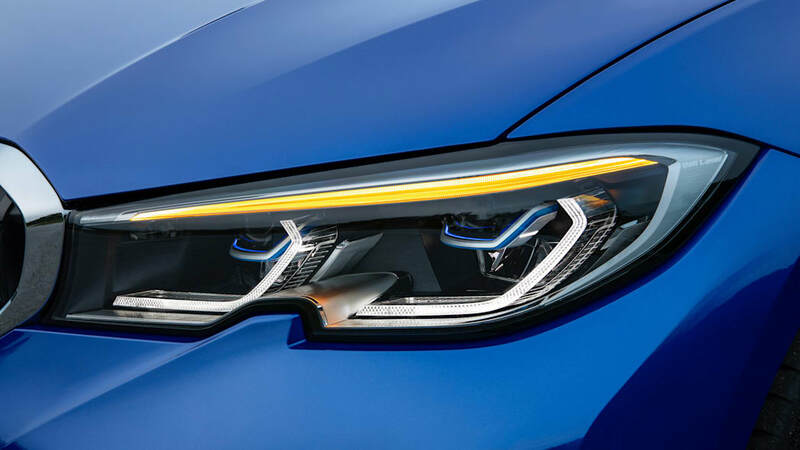 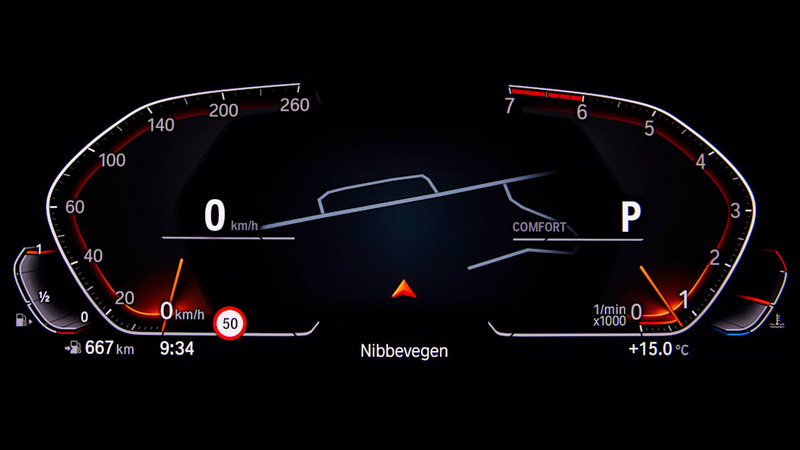 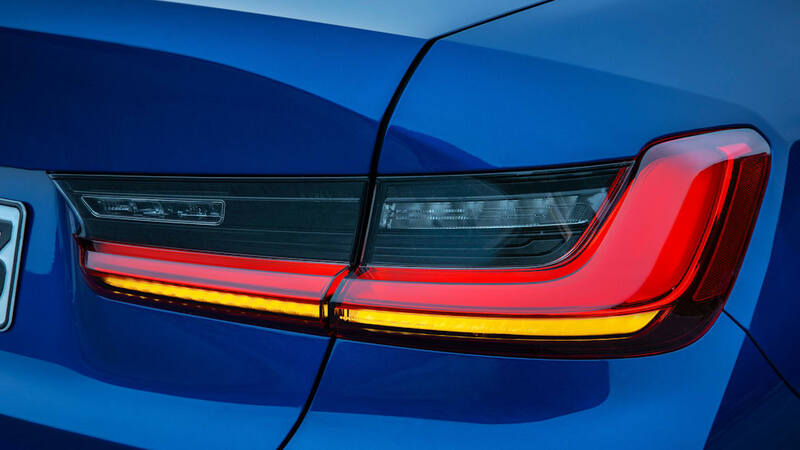 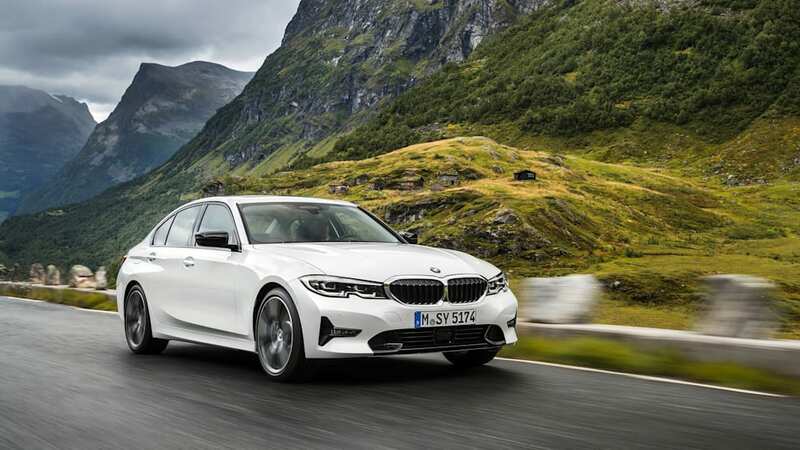 Well, the 2019 BMW 3 Series has been revealed. 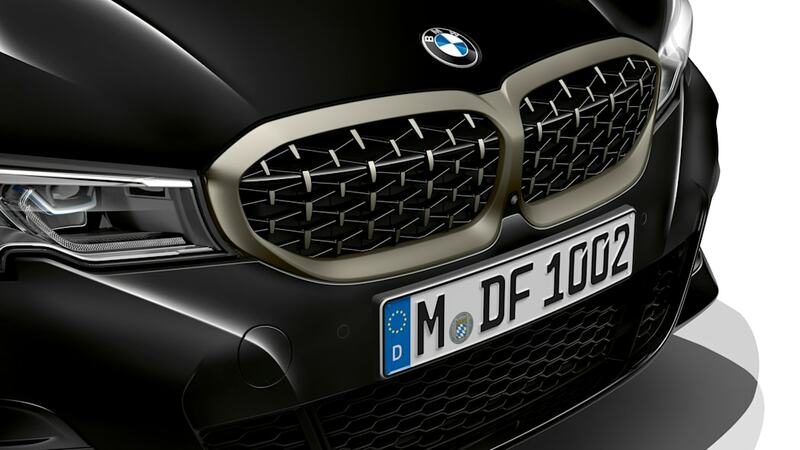 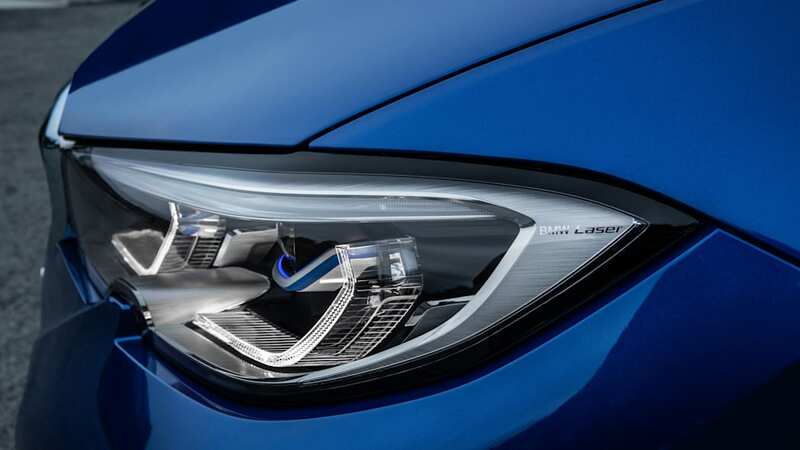 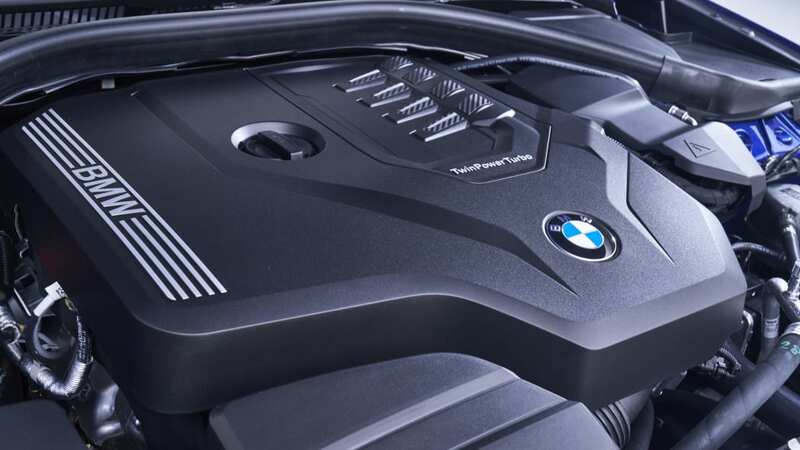 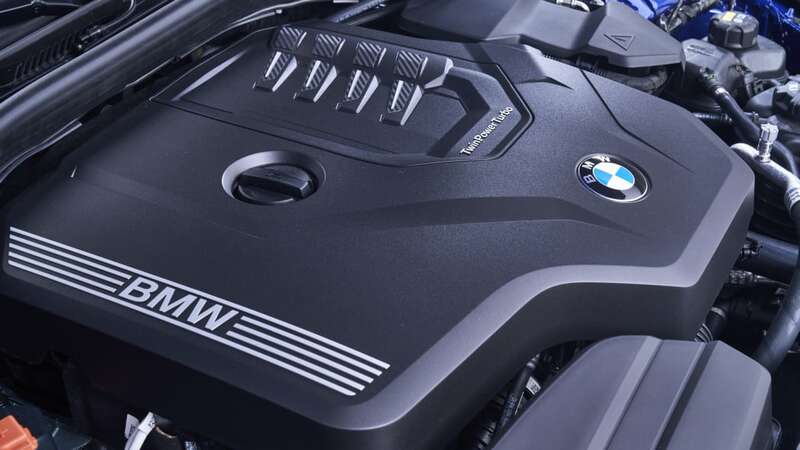 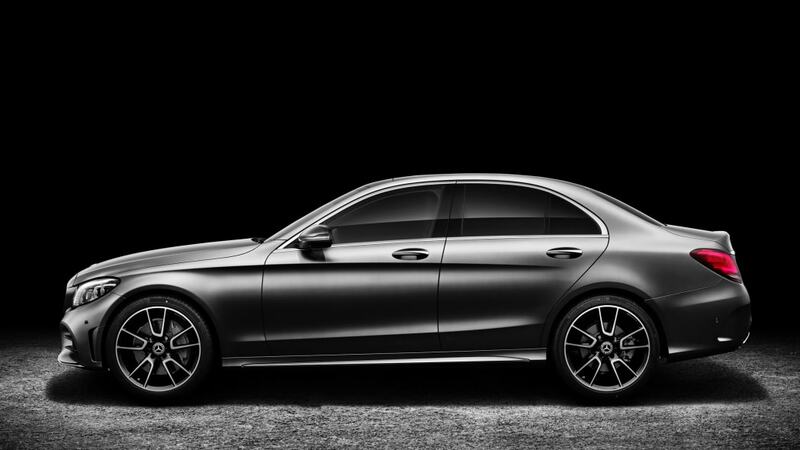 It's bigger, more powerful, and its kidney grilles have been enlarged. 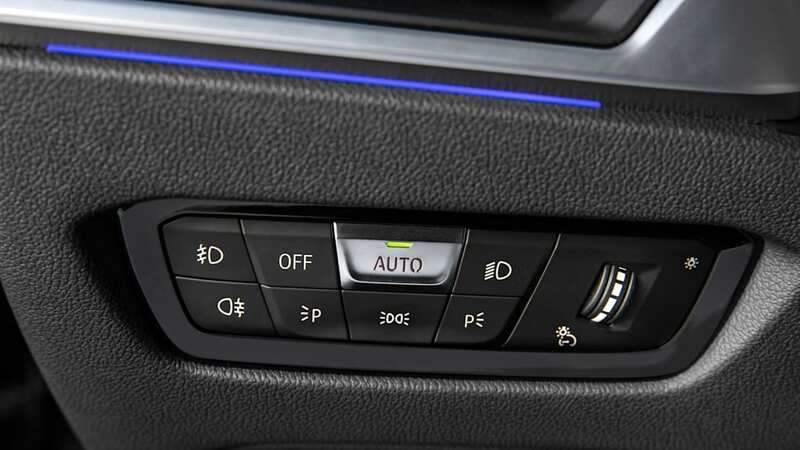 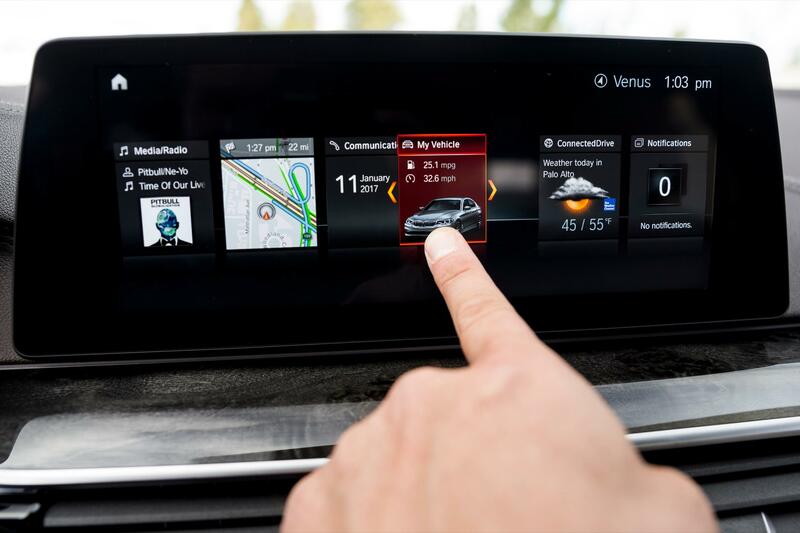 Oh, and you can't get it with a manual. 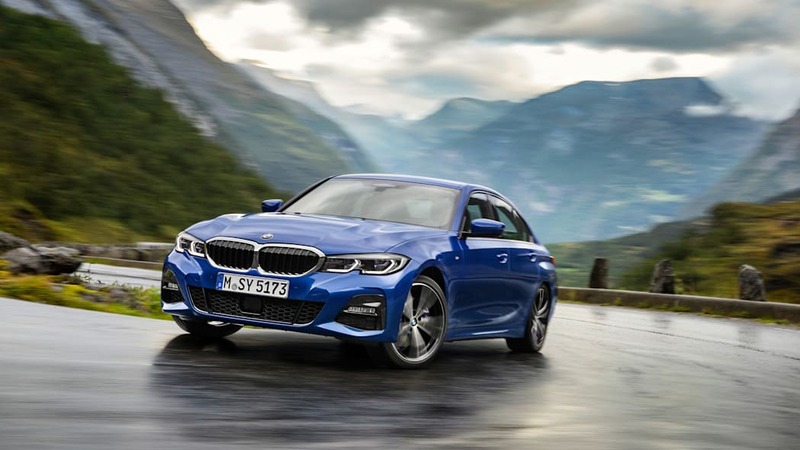 So, if you're anything like us, you're wondering how the new 2019 3 Series specs compare to those of its primary competitors. 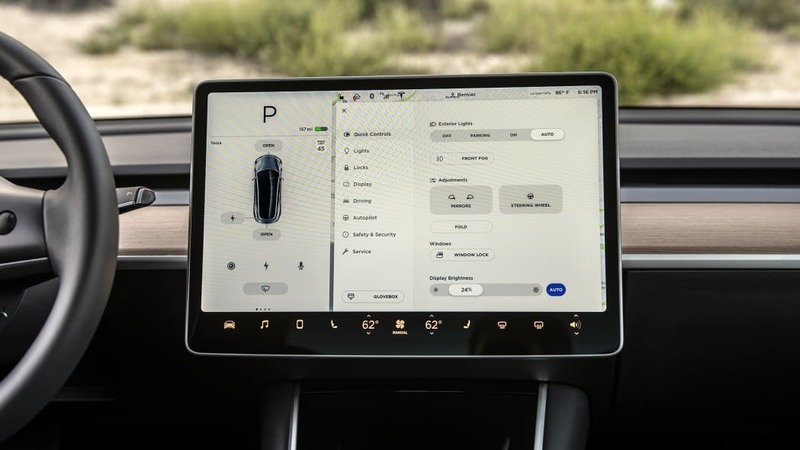 To find out, we fired up the old spreadsheet maker. 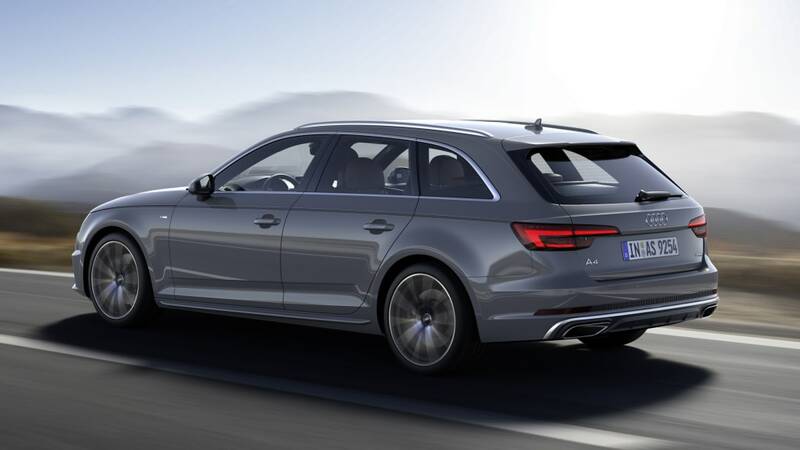 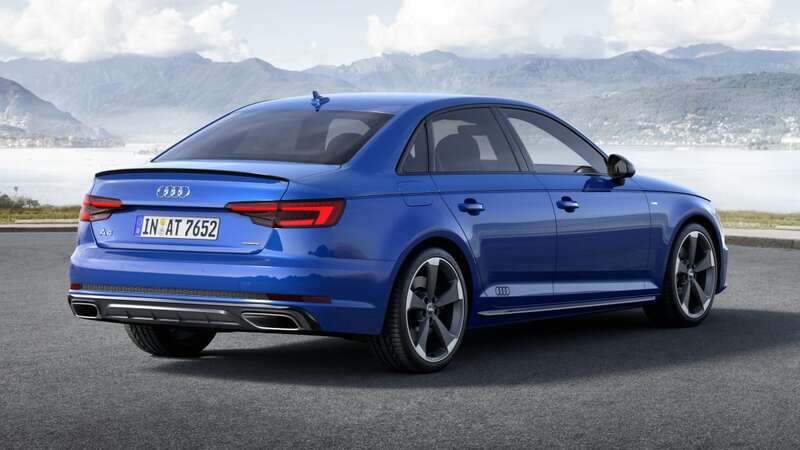 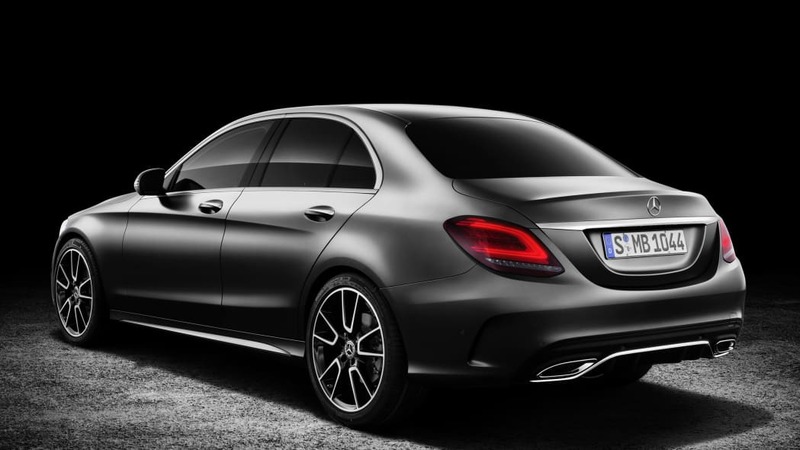 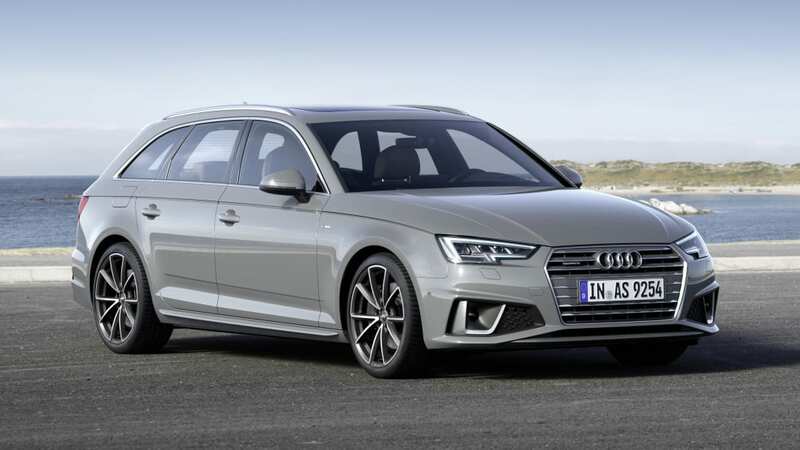 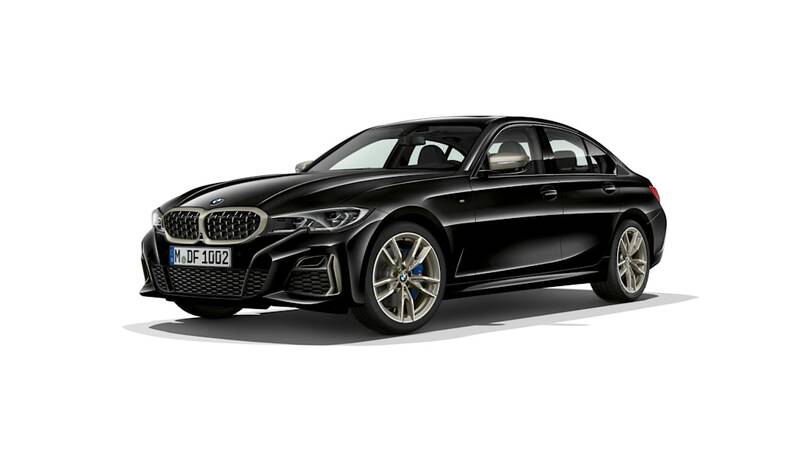 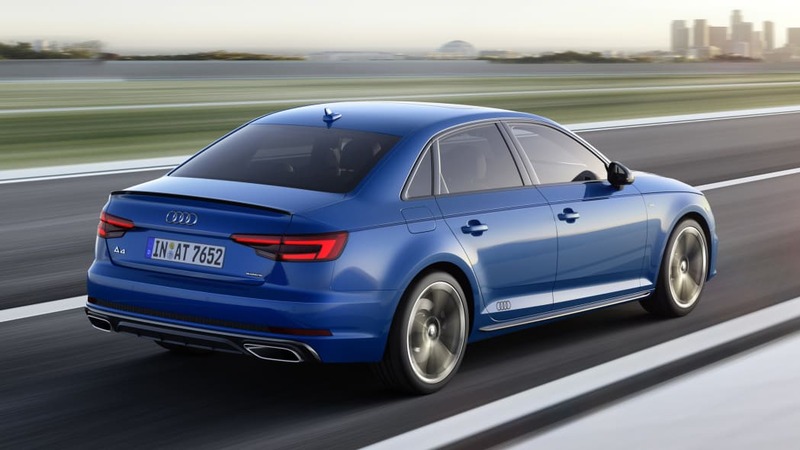 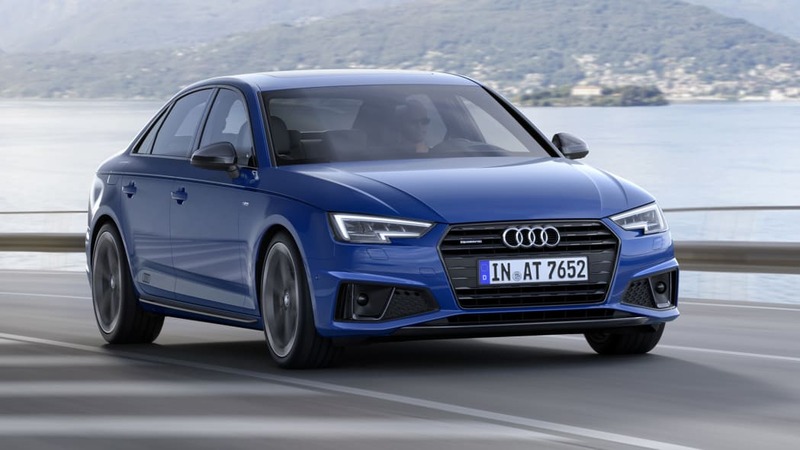 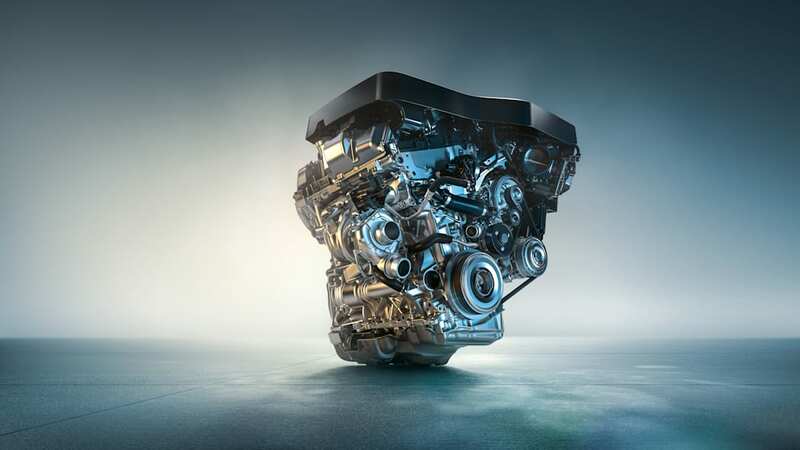 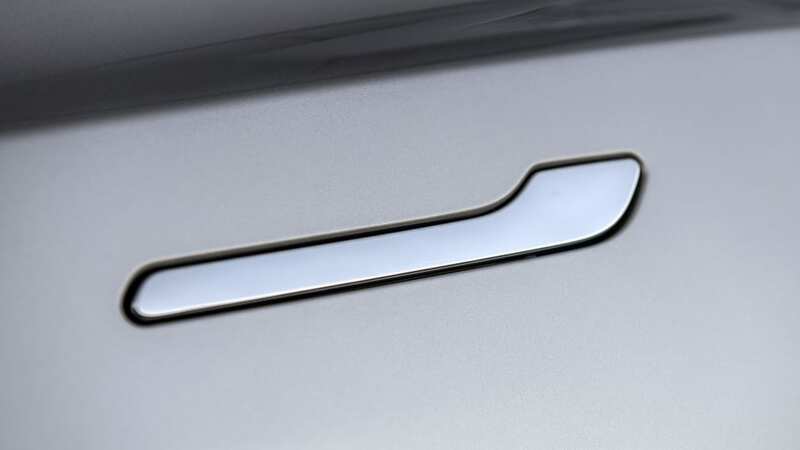 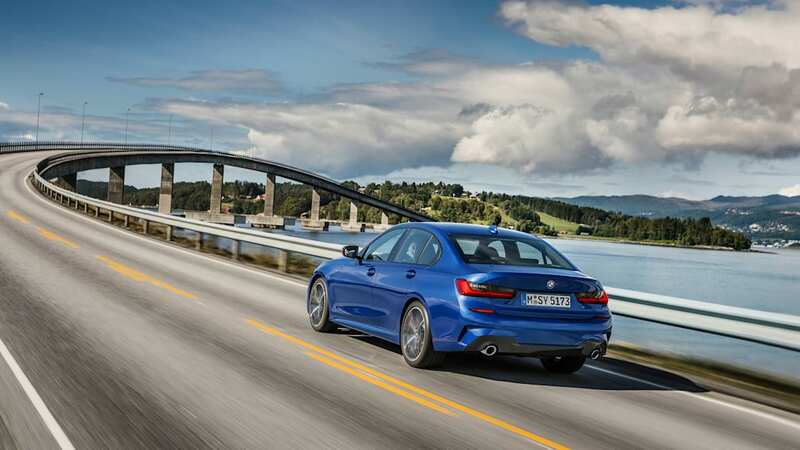 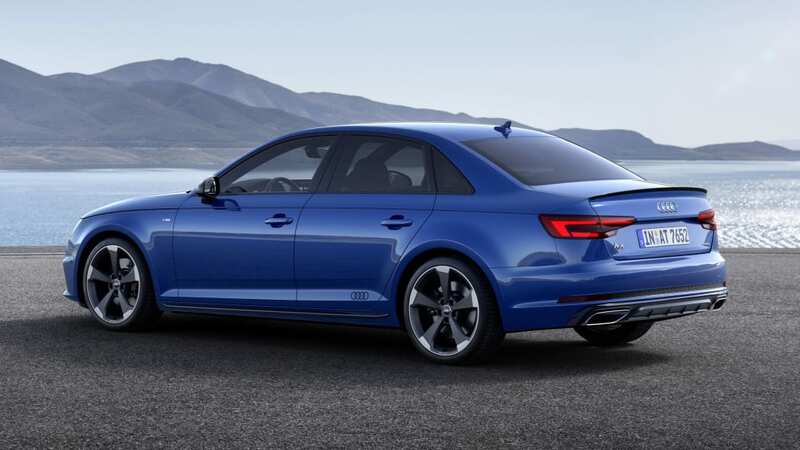 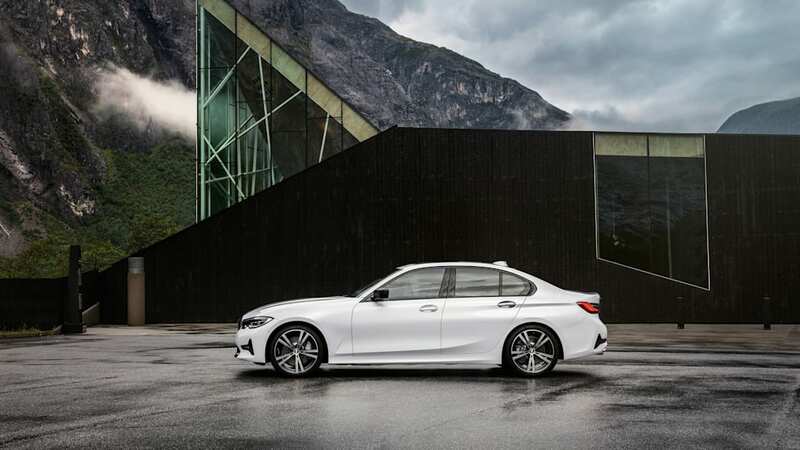 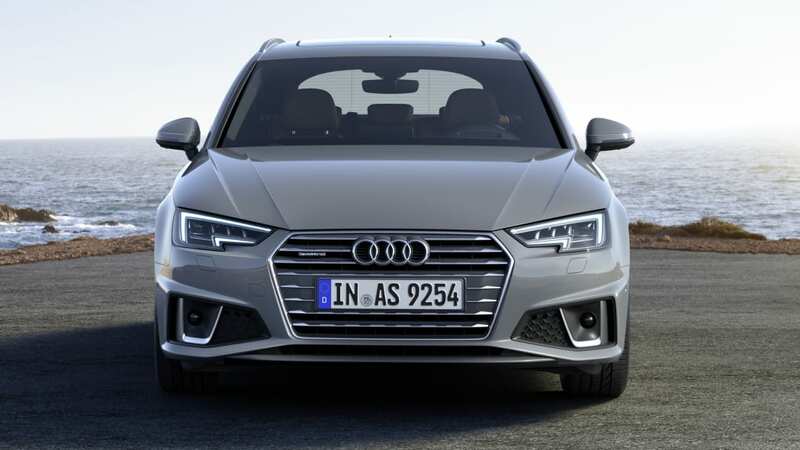 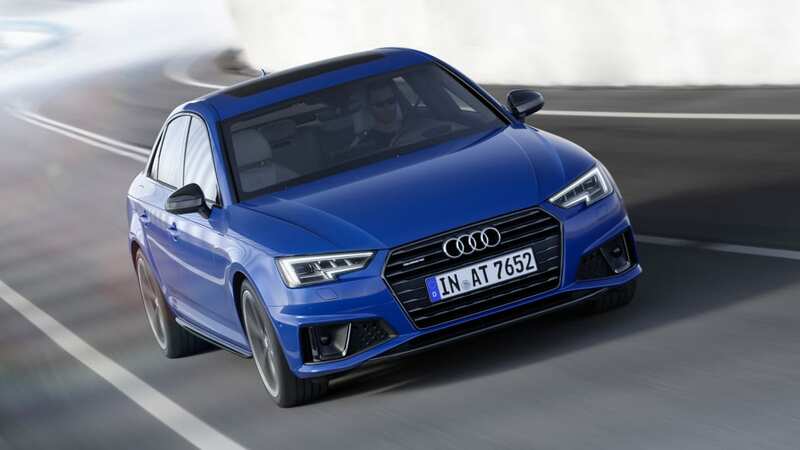 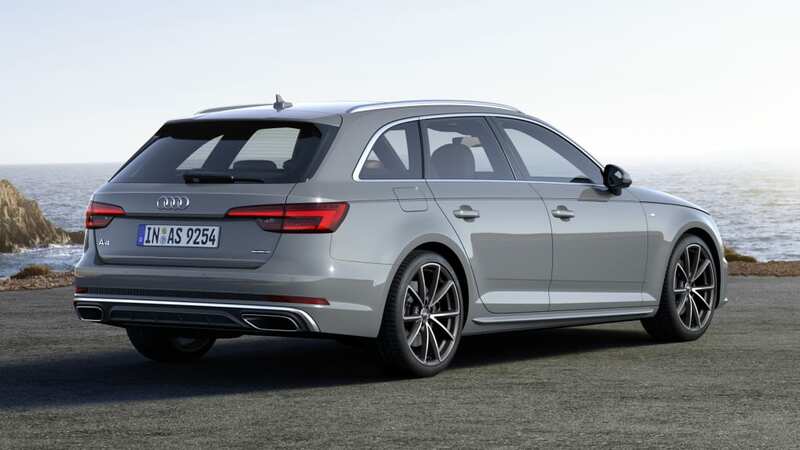 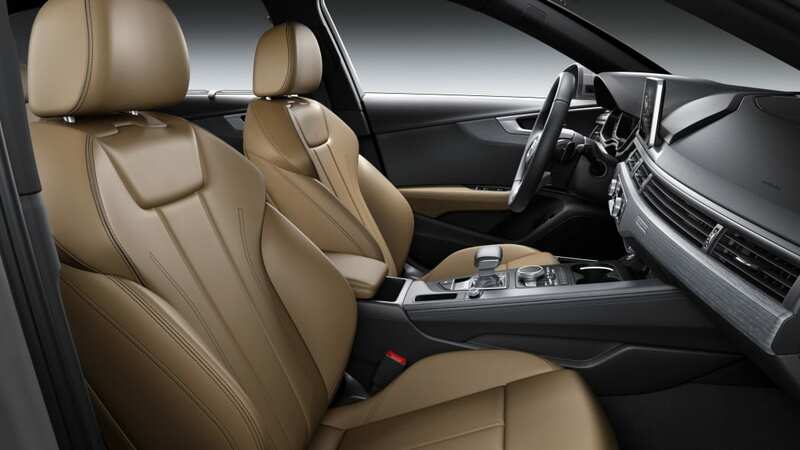 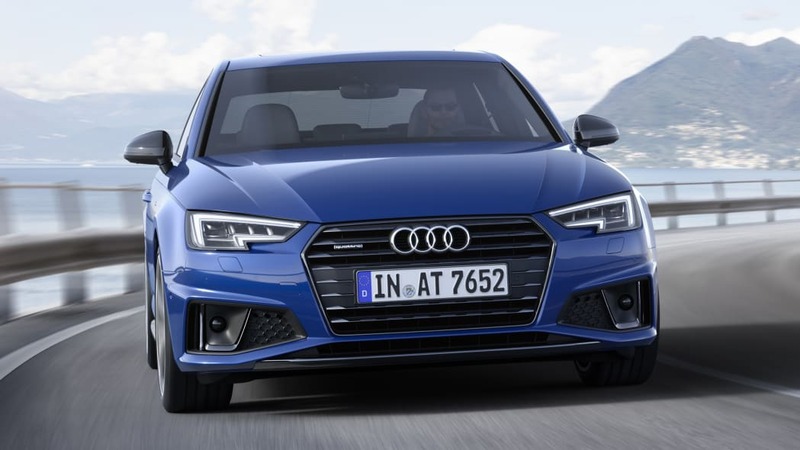 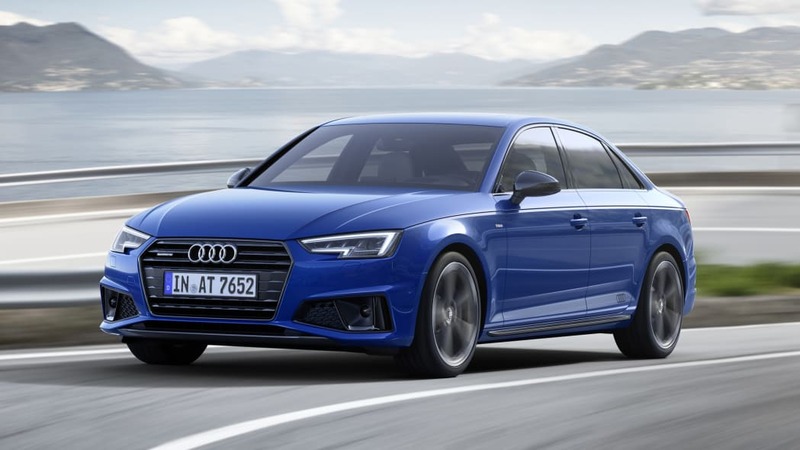 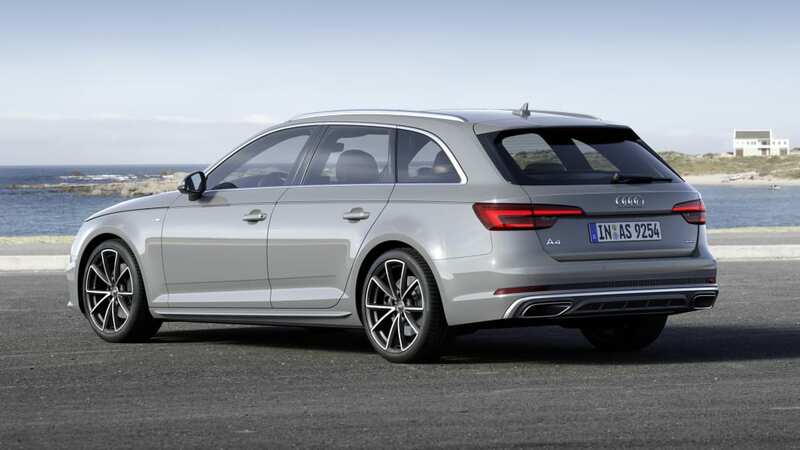 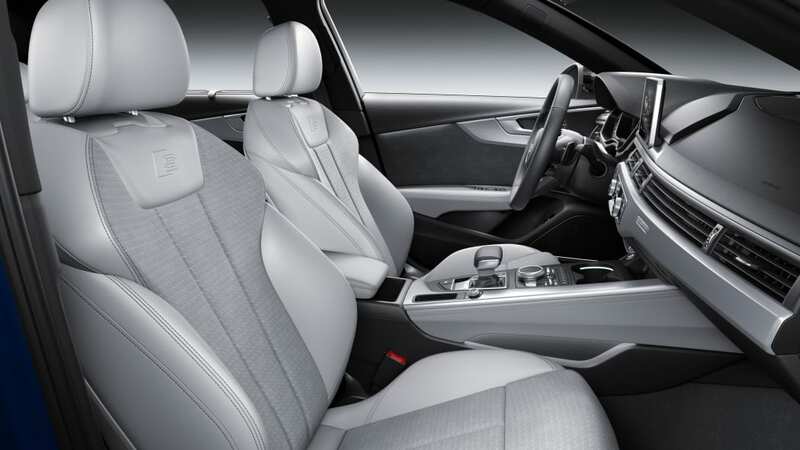 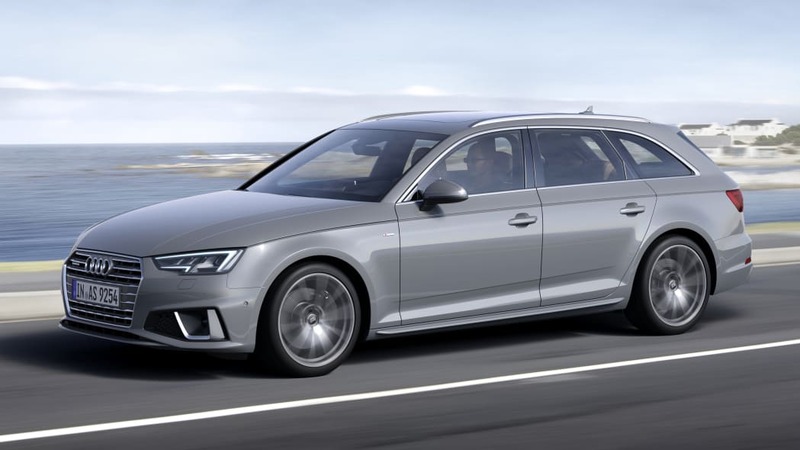 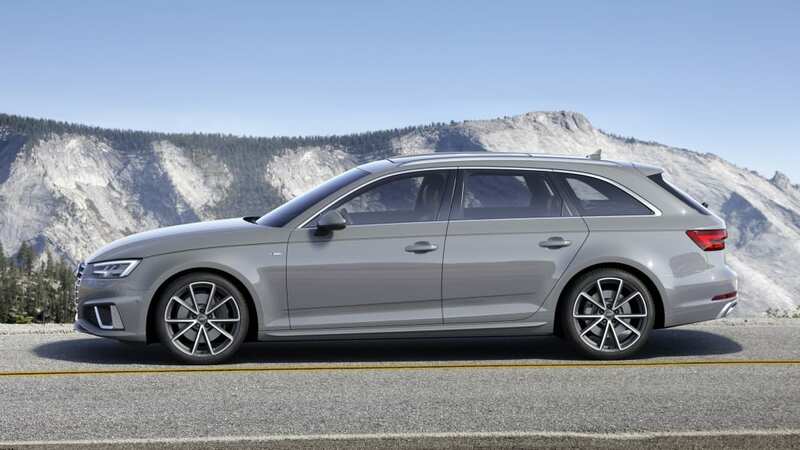 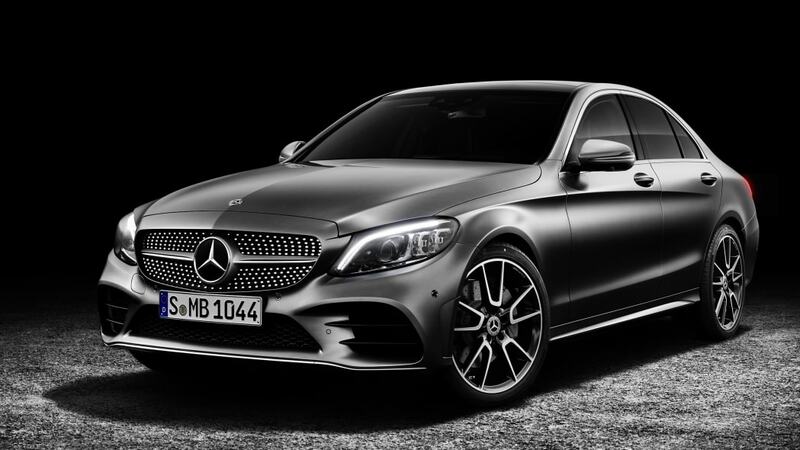 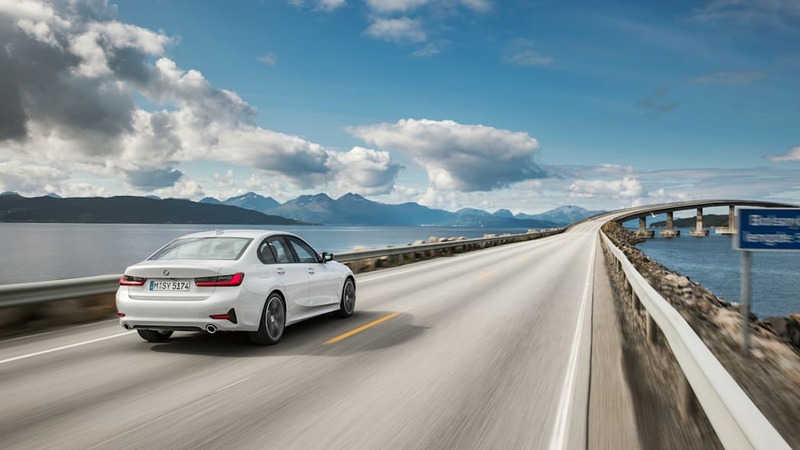 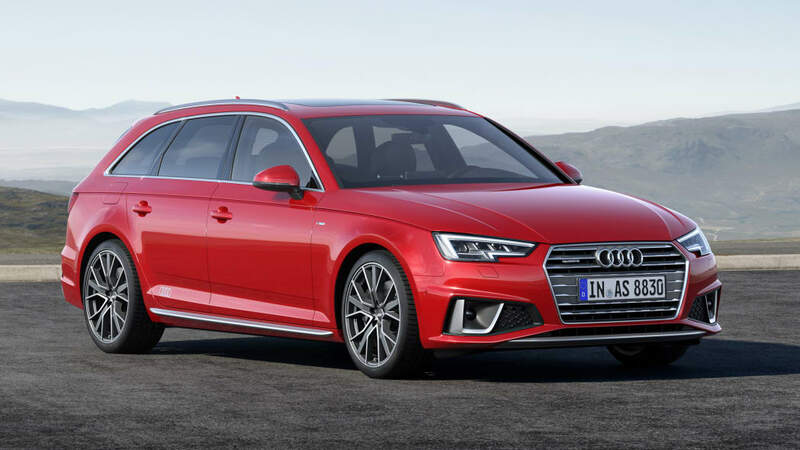 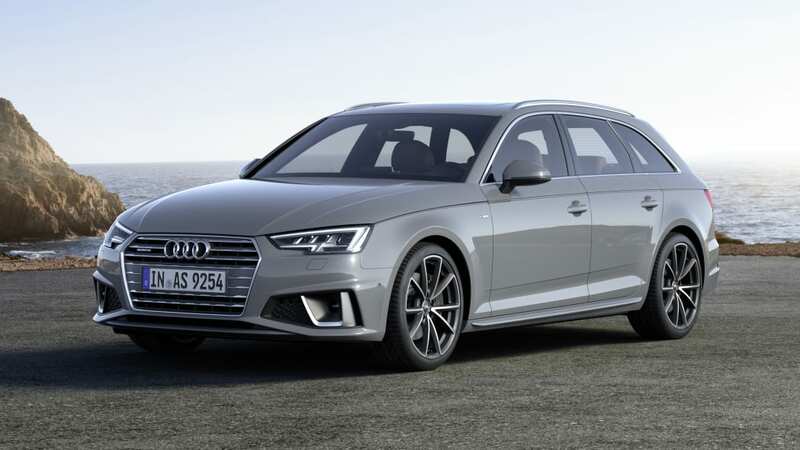 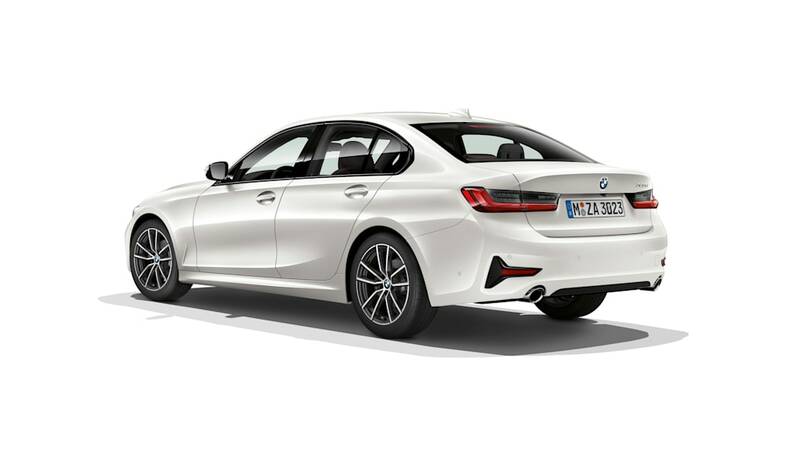 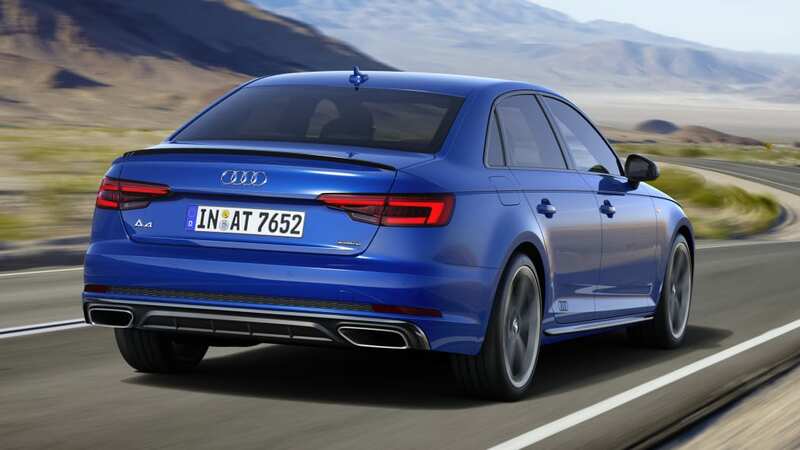 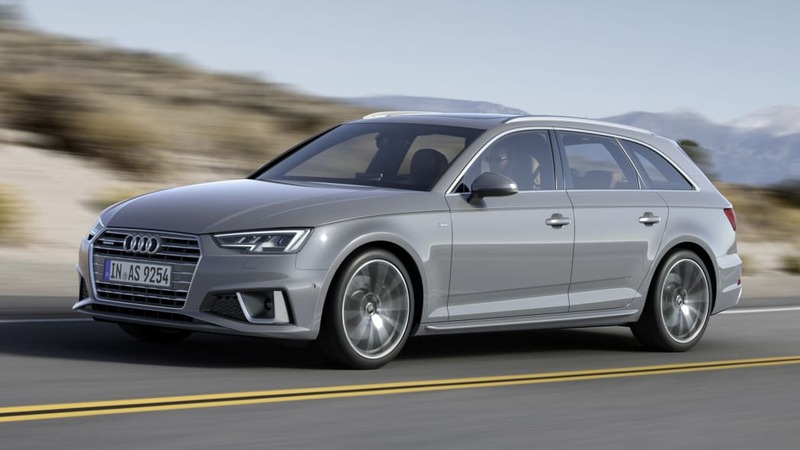 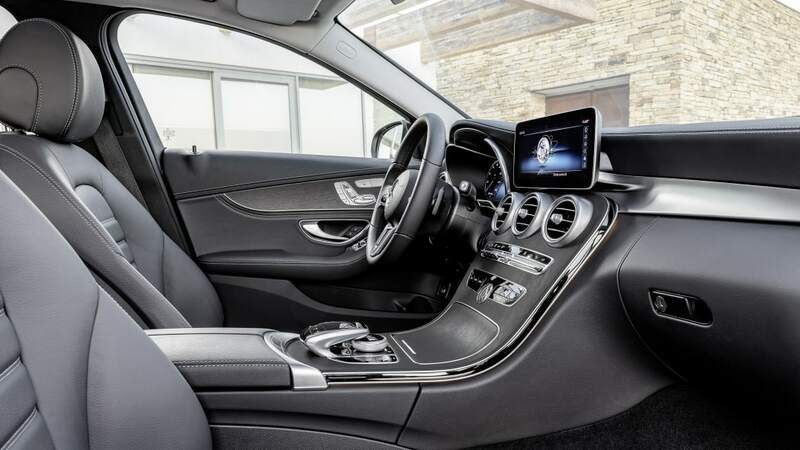 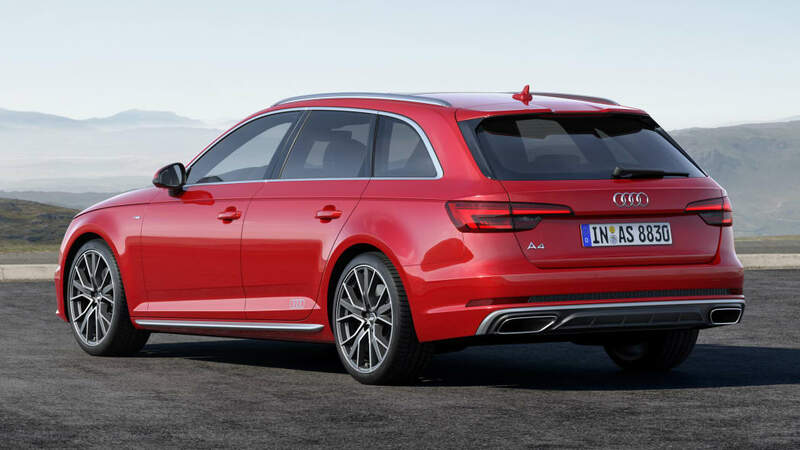 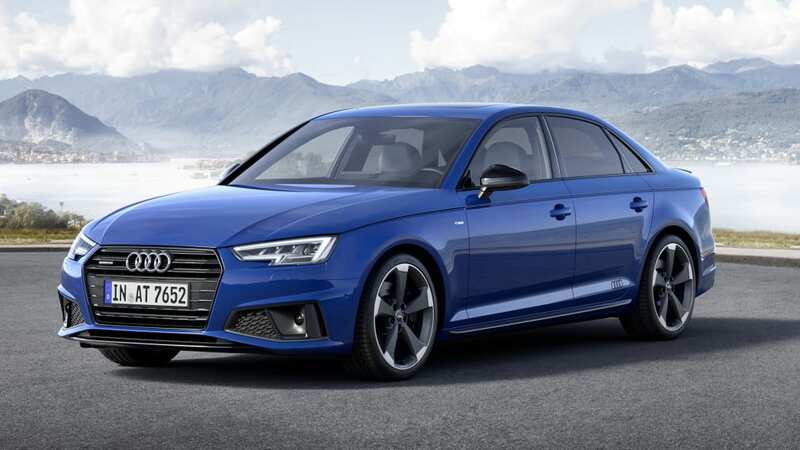 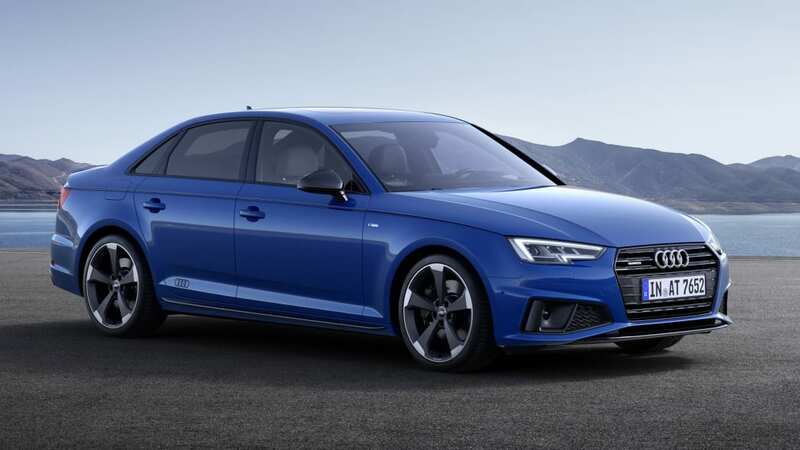 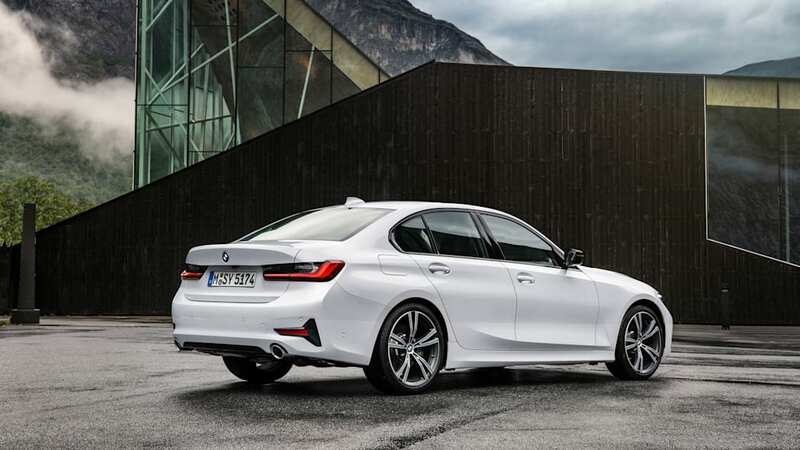 Of course, the 3 Series' decades-old competitors were included: the 2019 Audi A4 and 2019 Mercedes-Benz C-Class. 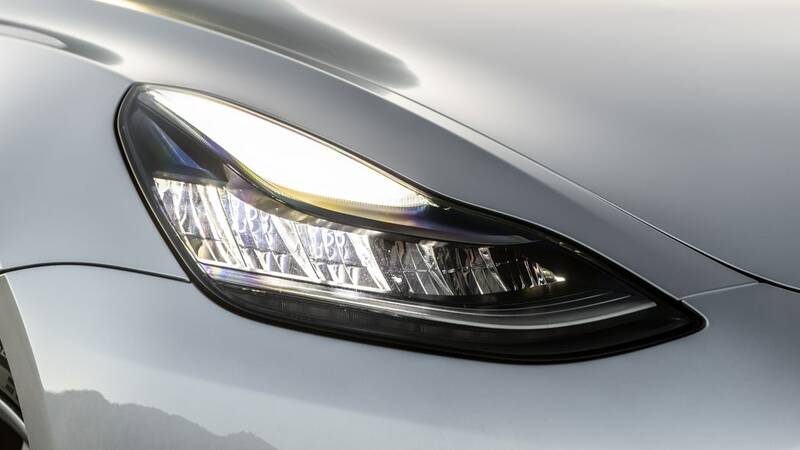 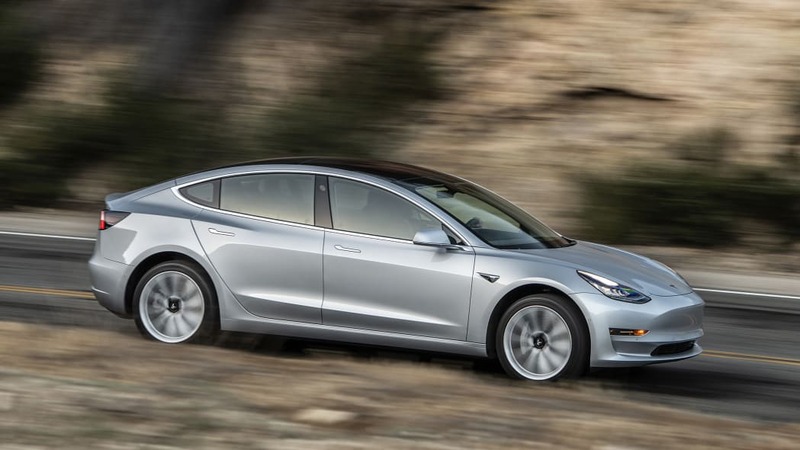 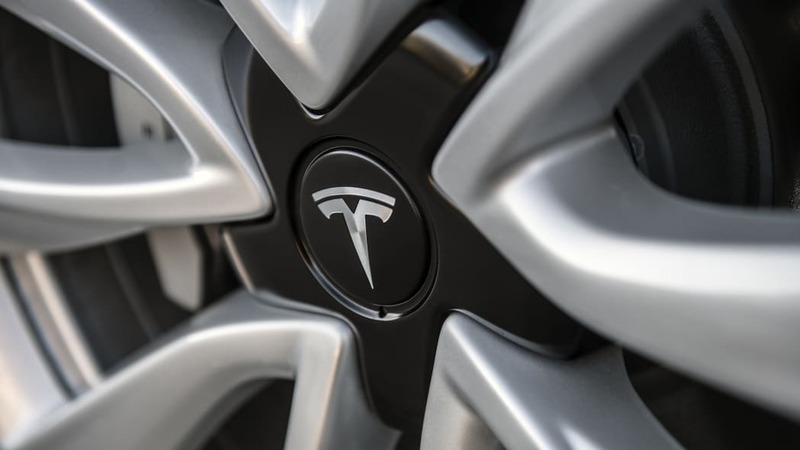 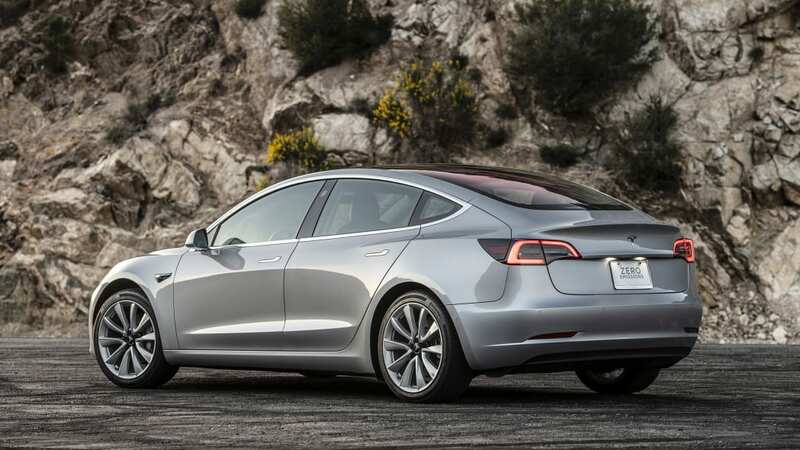 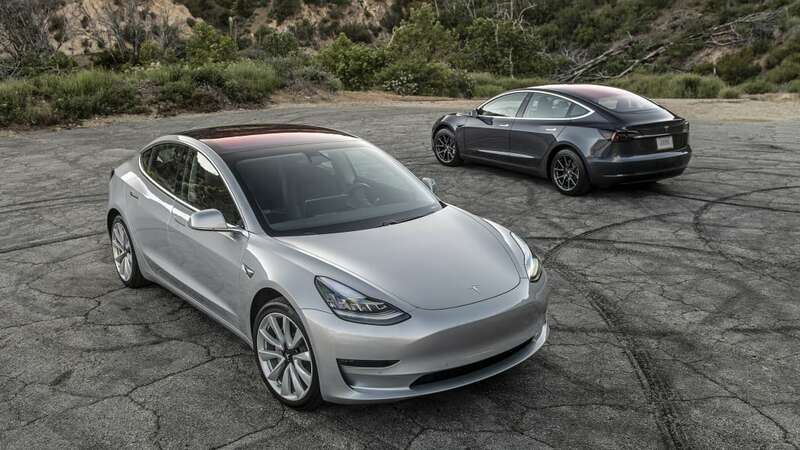 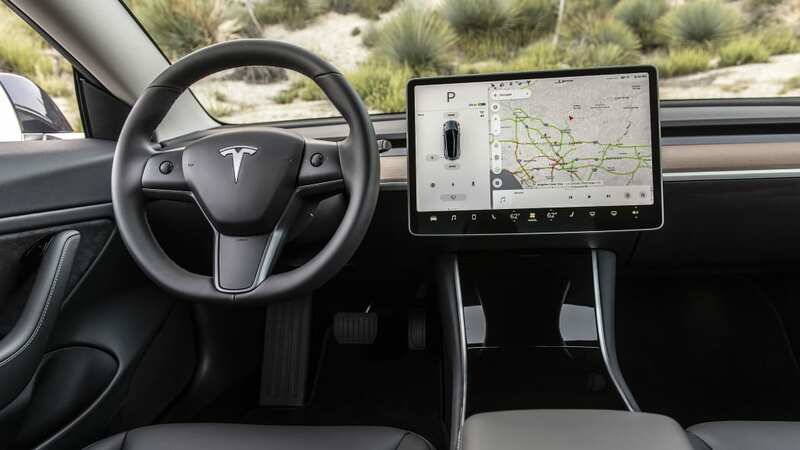 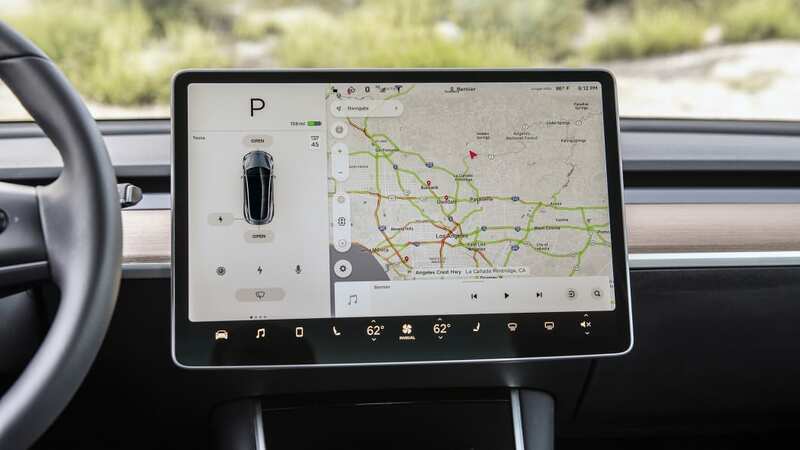 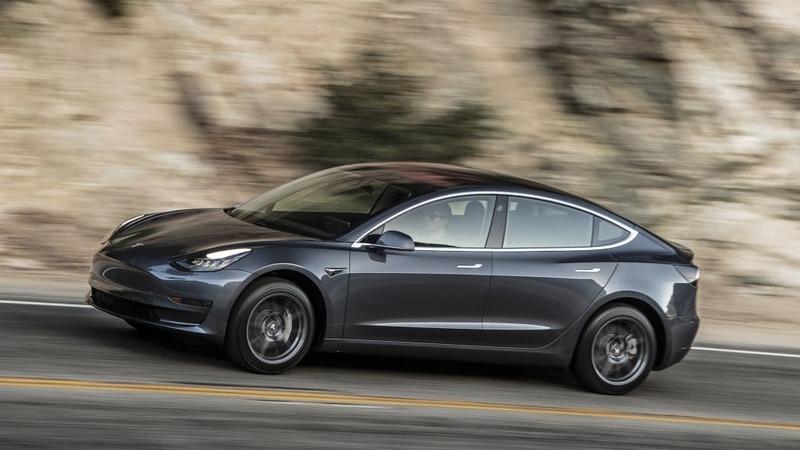 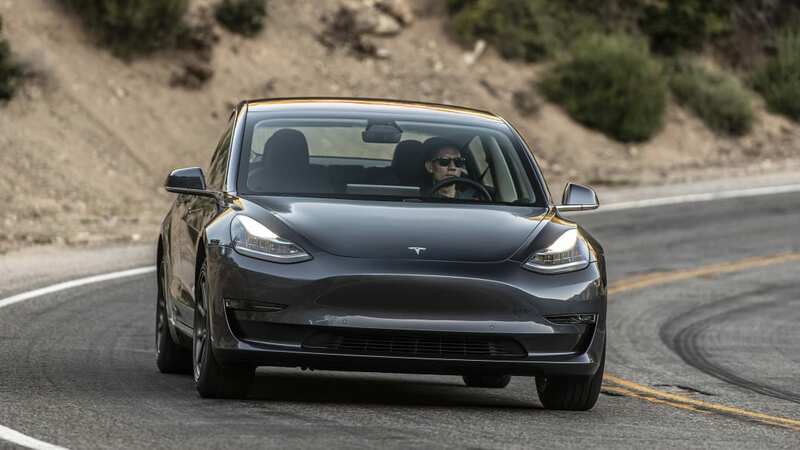 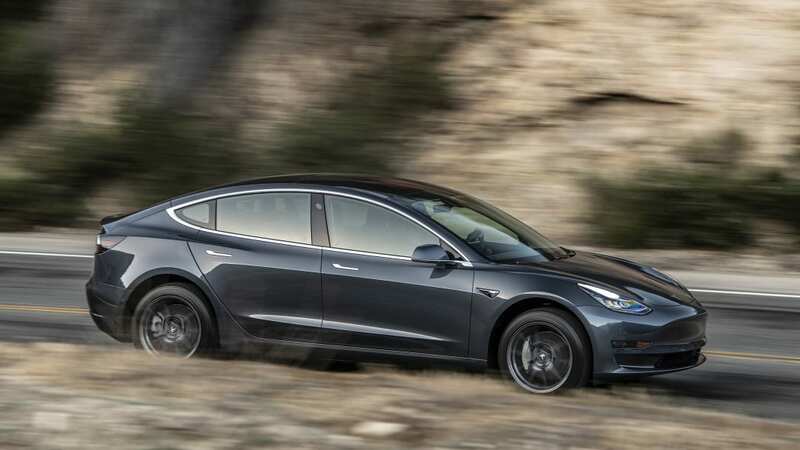 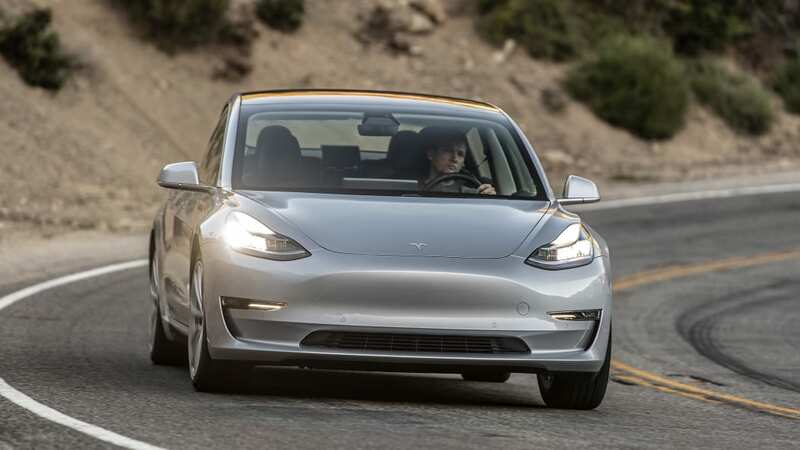 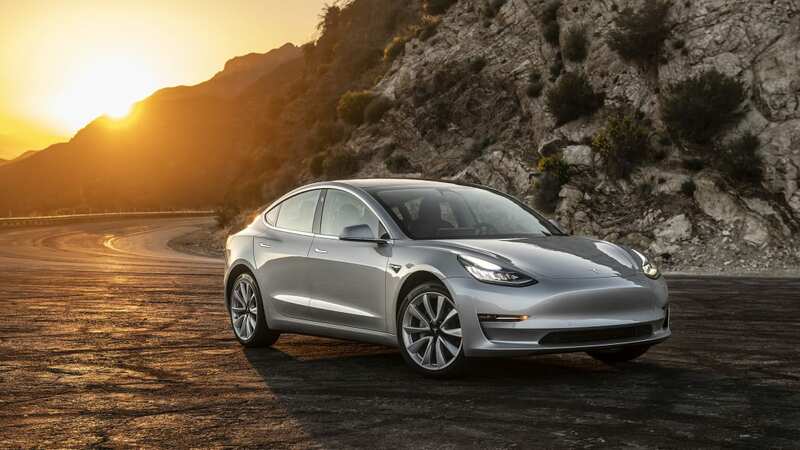 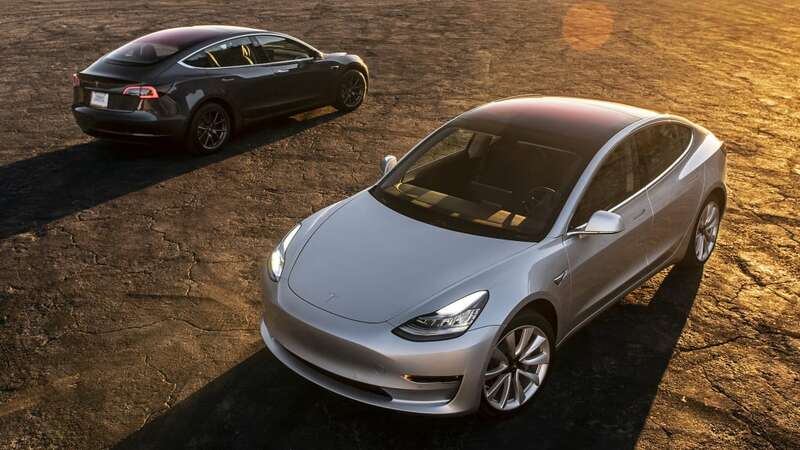 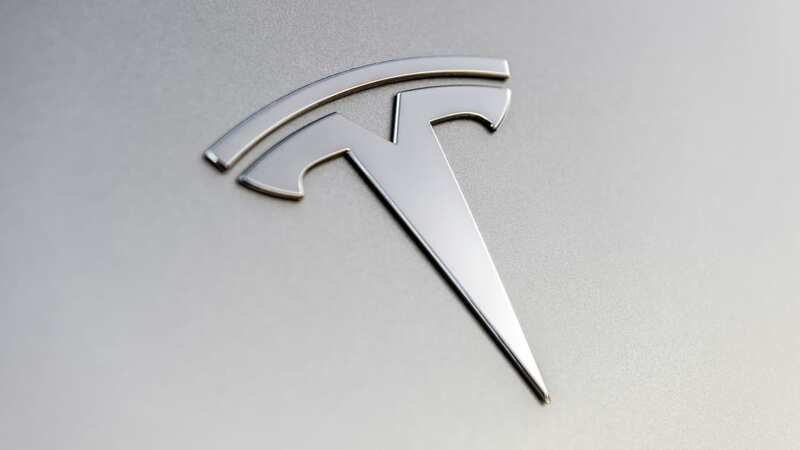 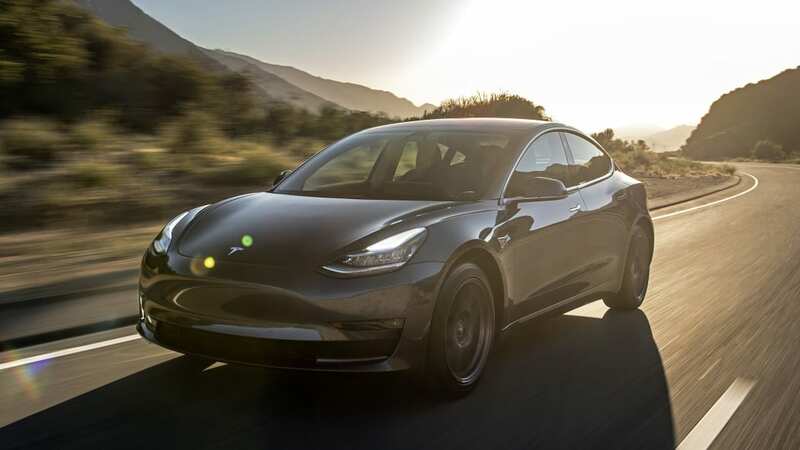 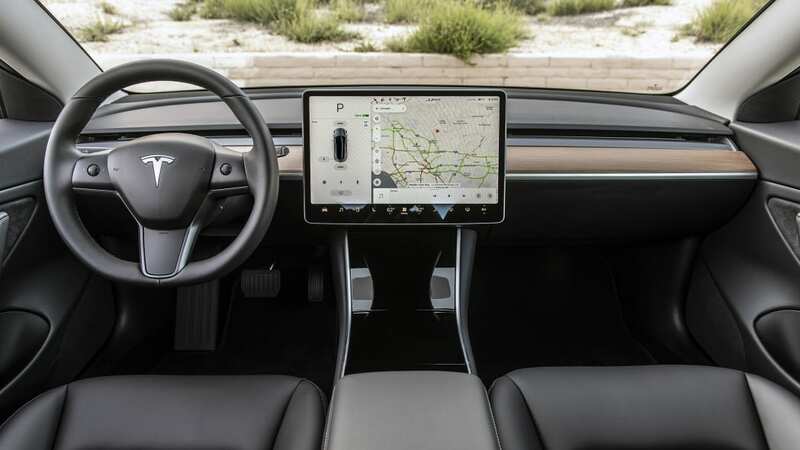 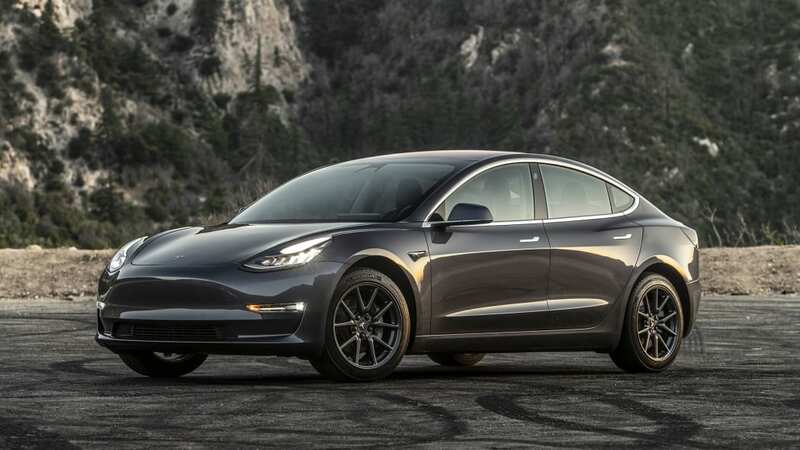 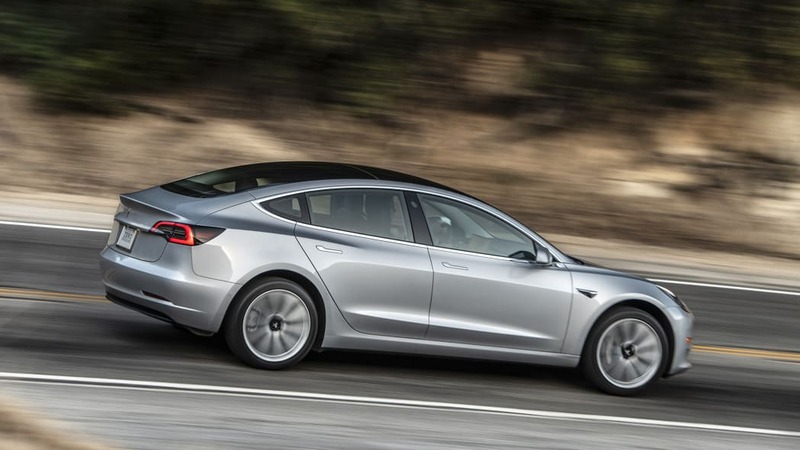 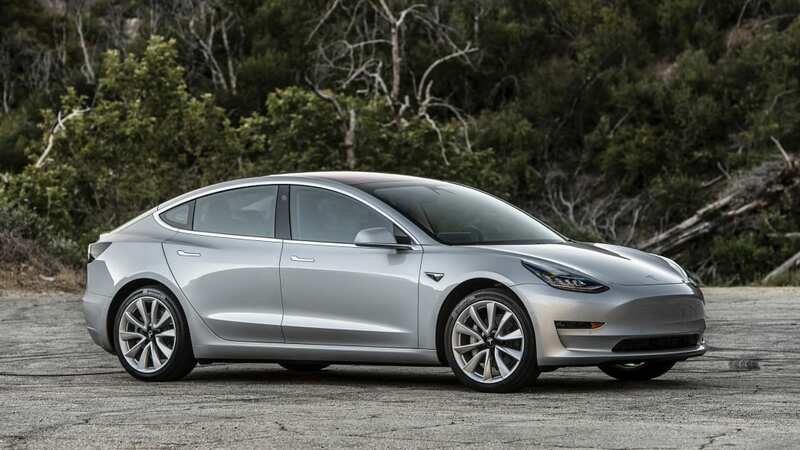 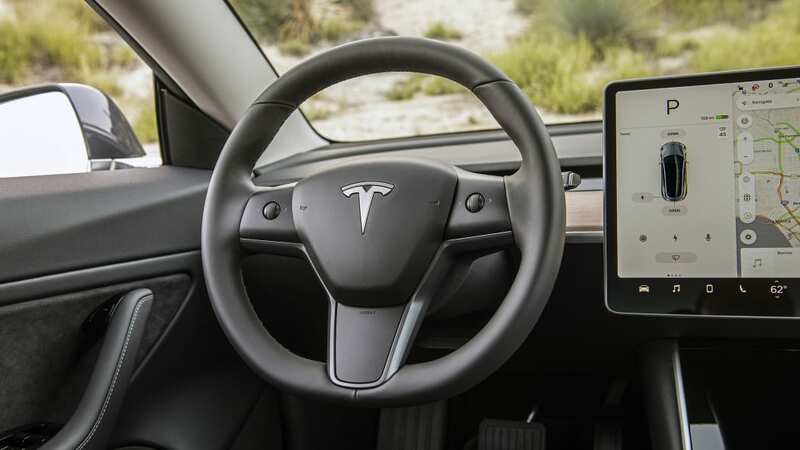 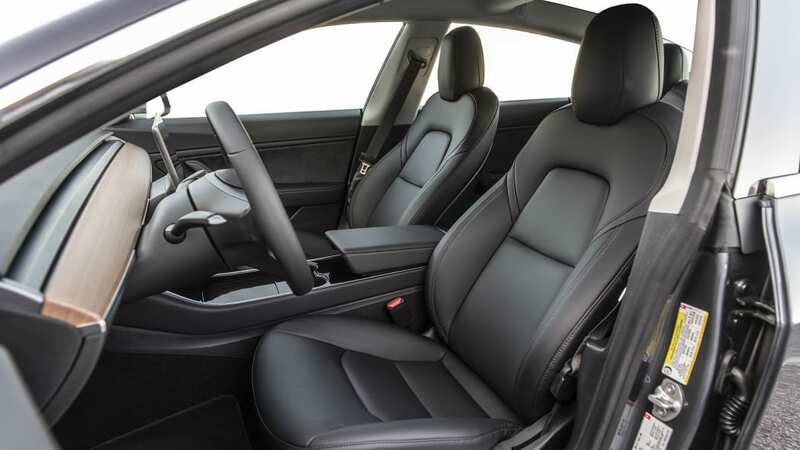 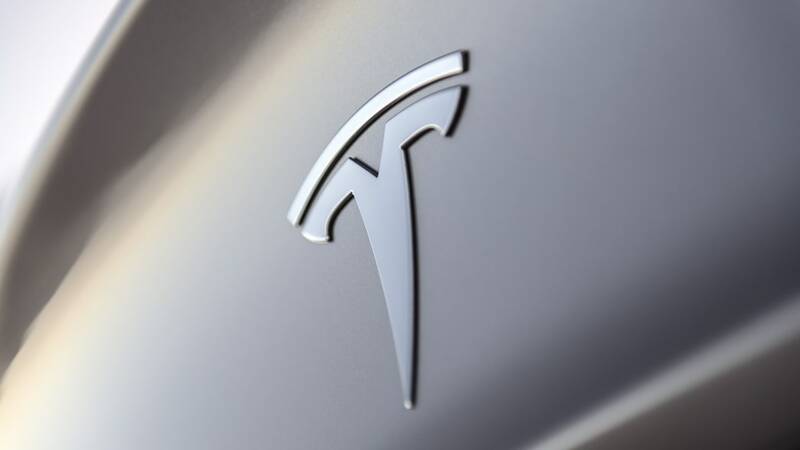 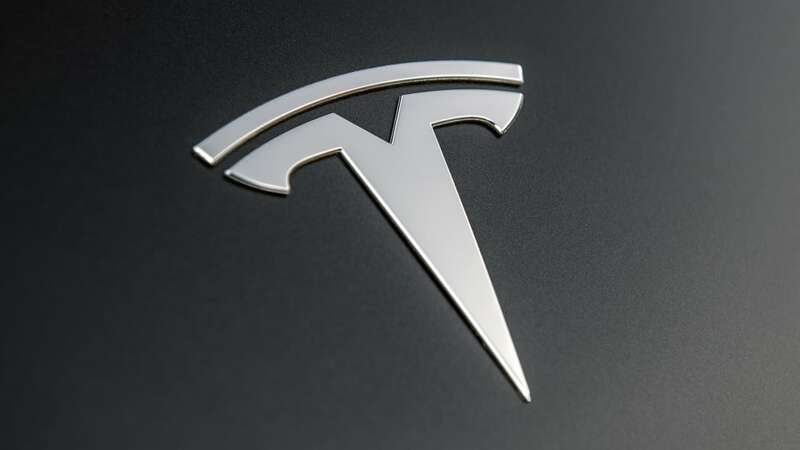 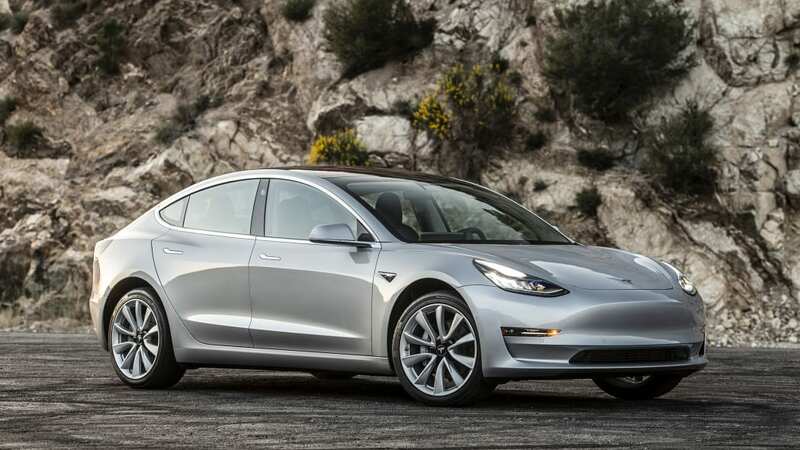 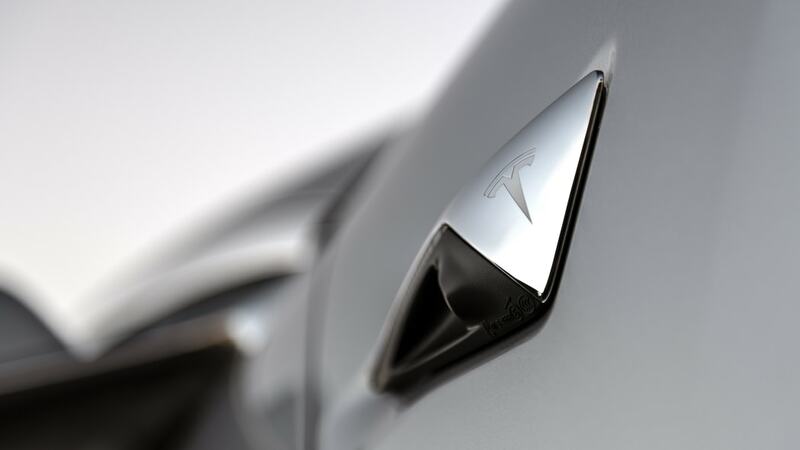 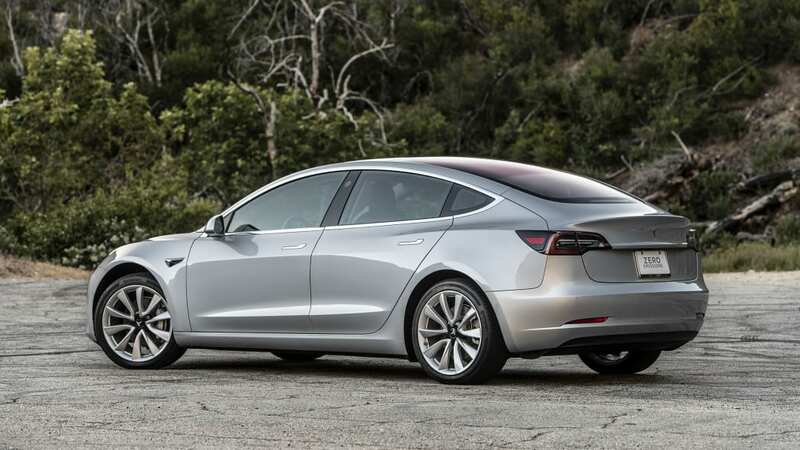 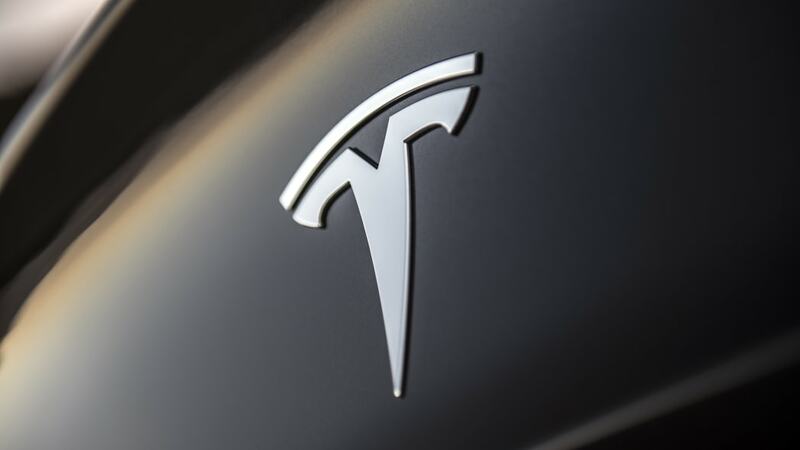 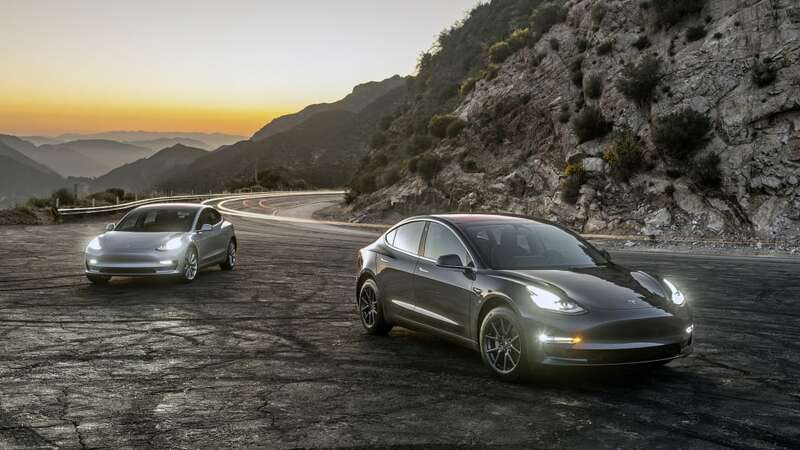 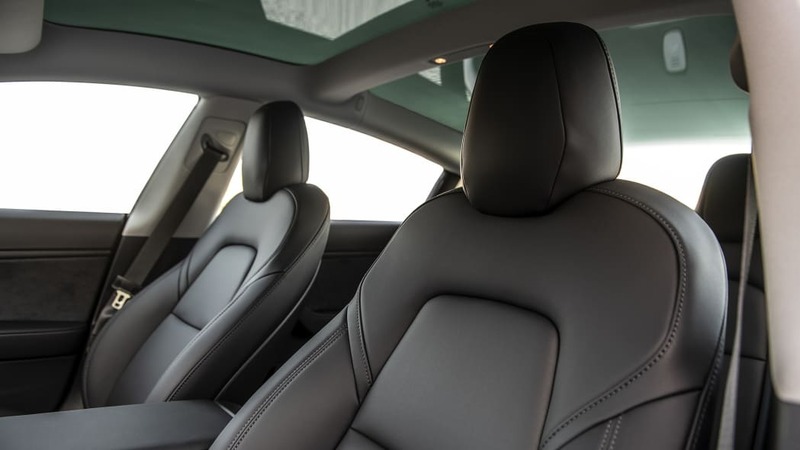 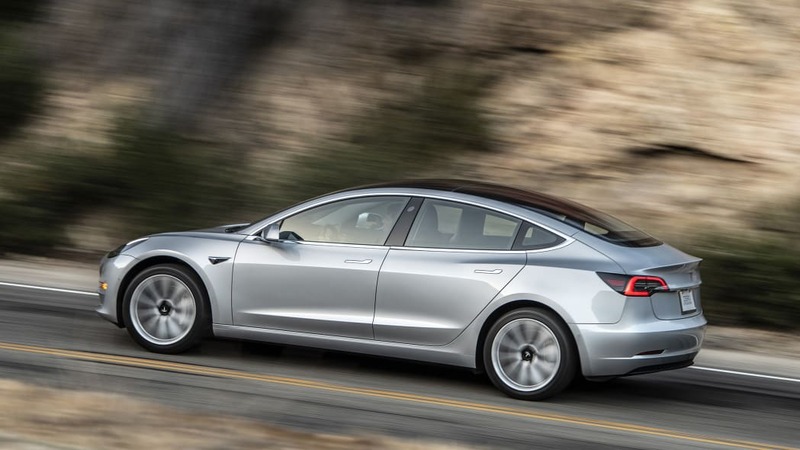 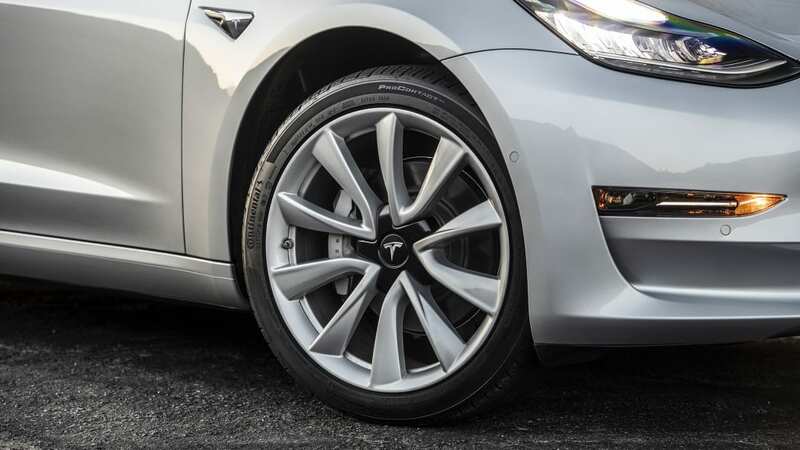 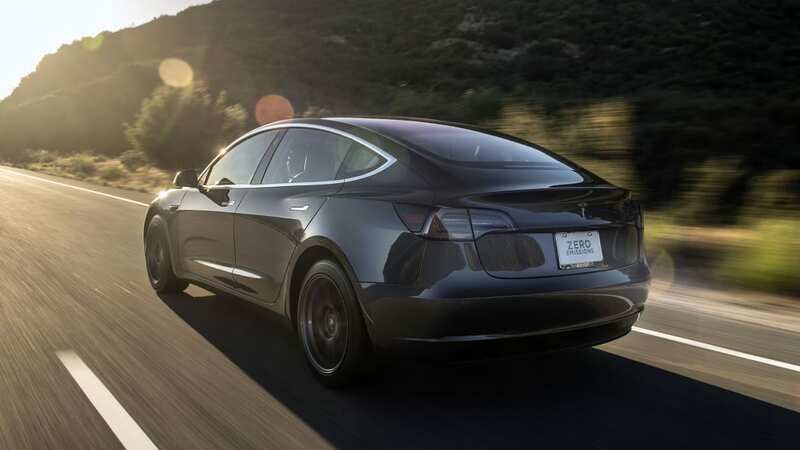 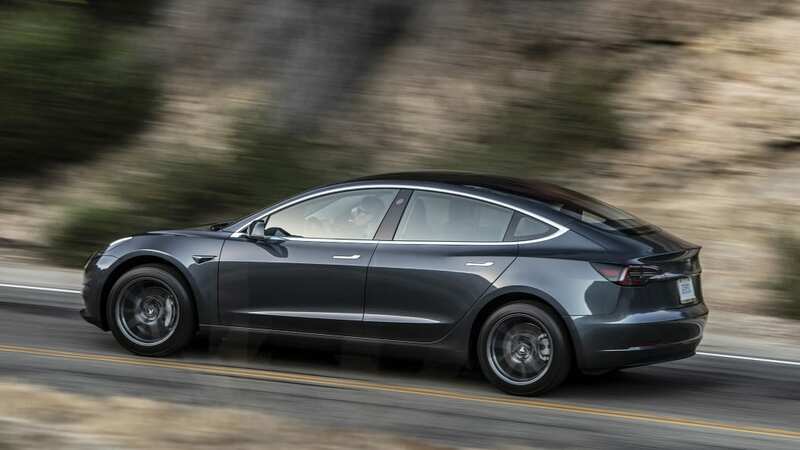 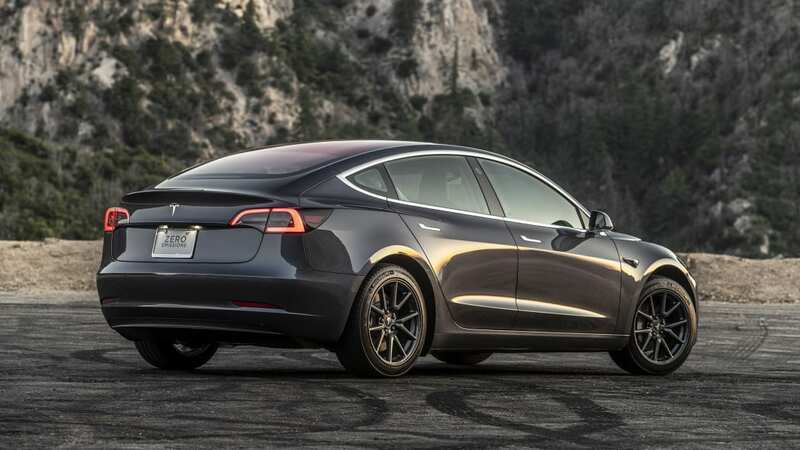 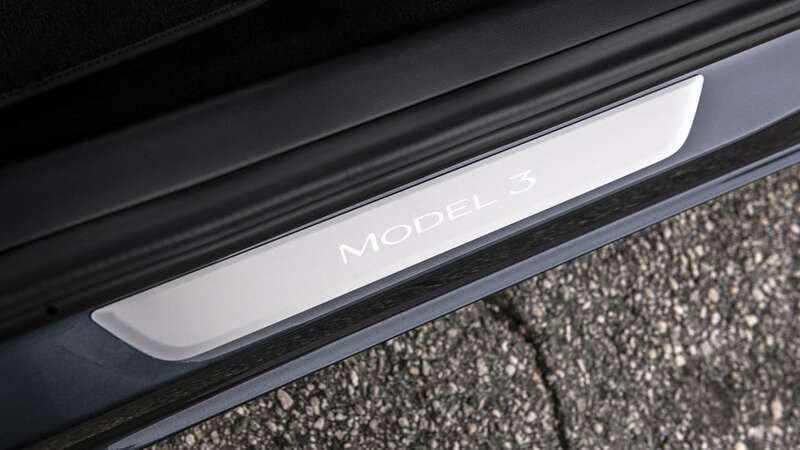 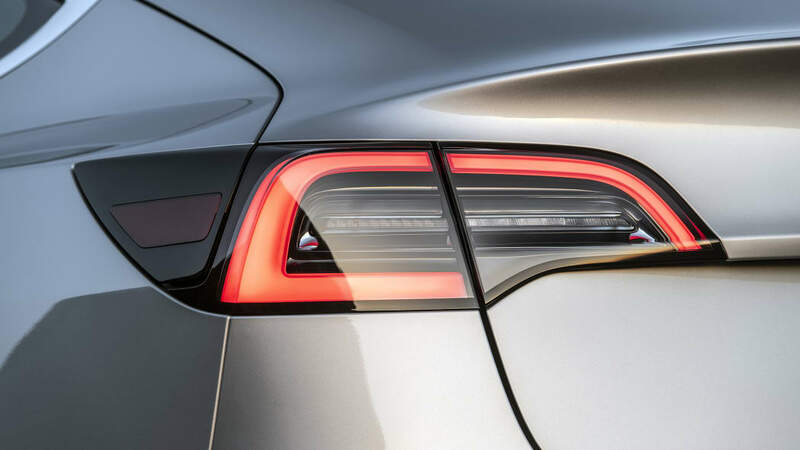 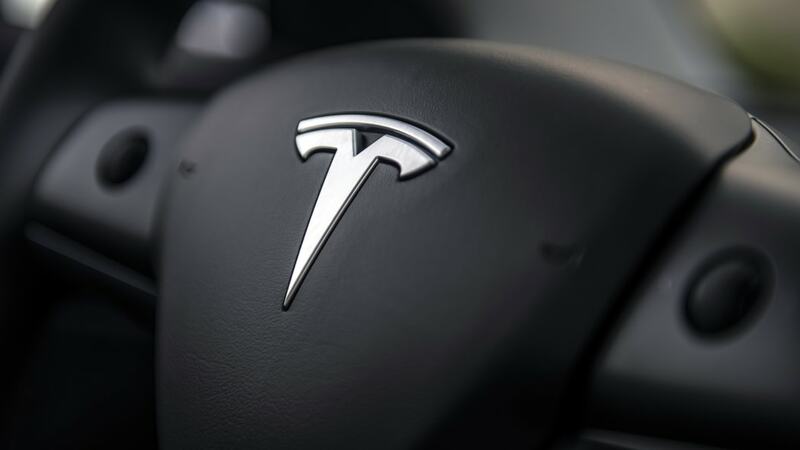 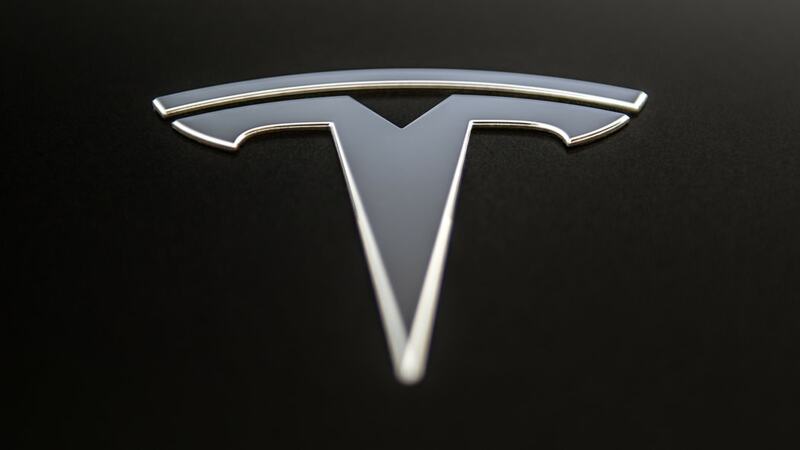 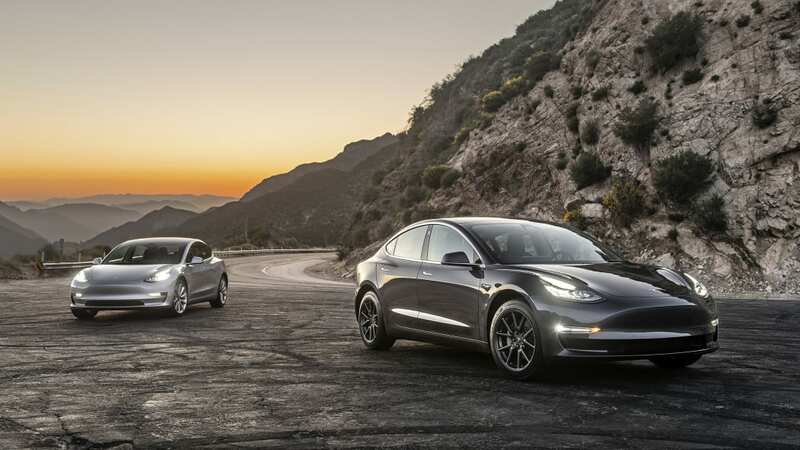 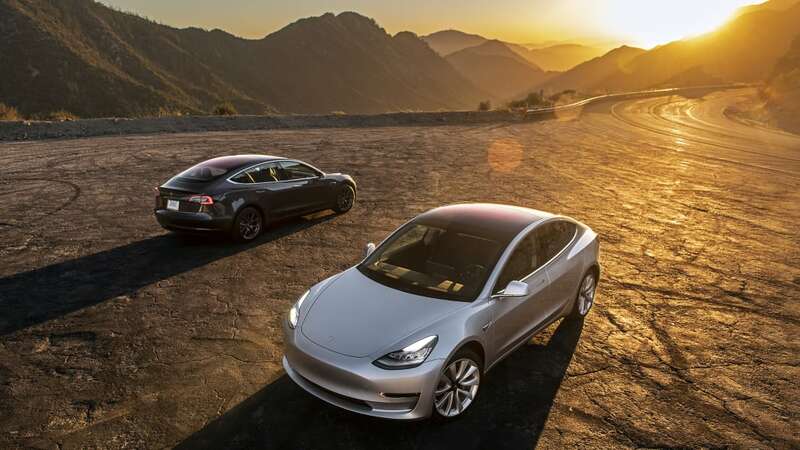 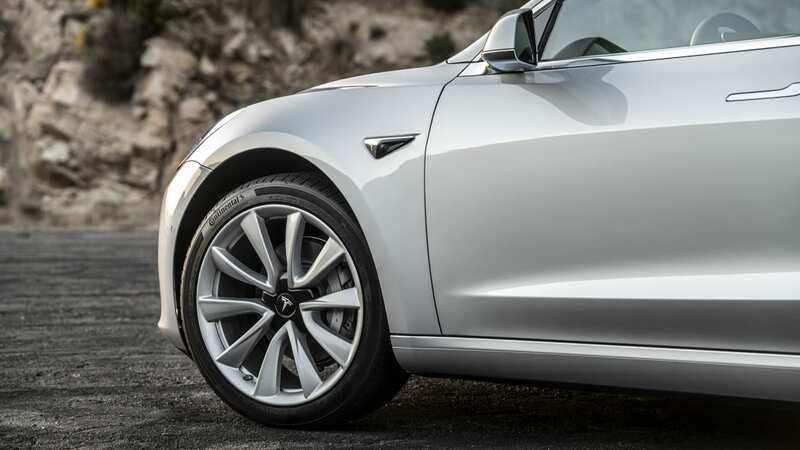 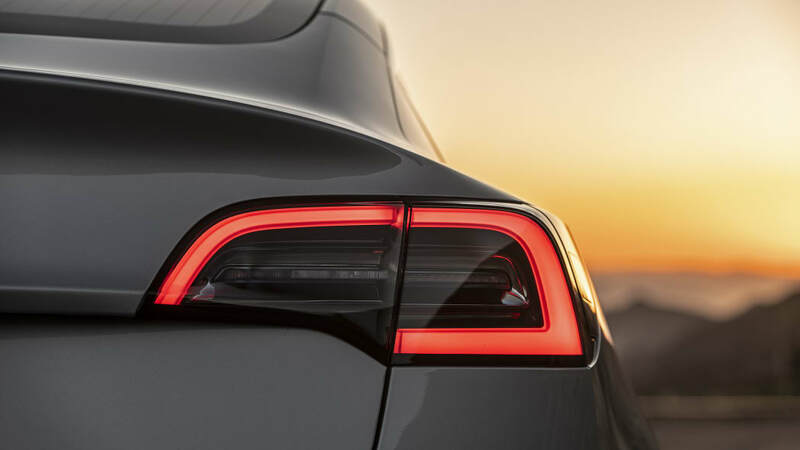 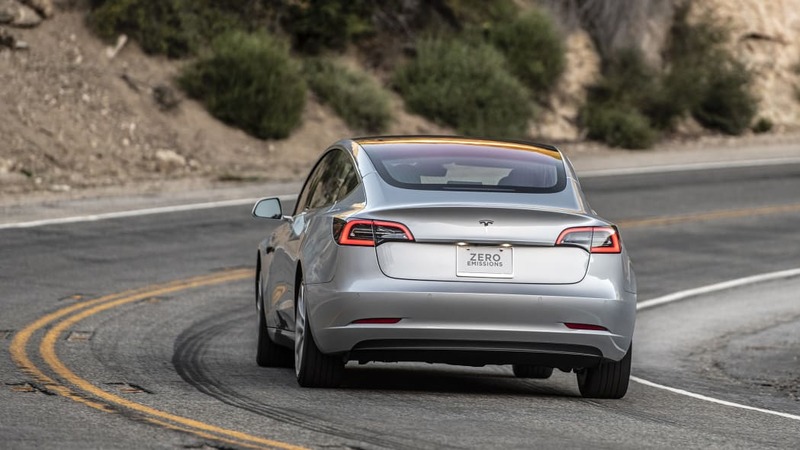 However, there's a new kid on the block that's in many ways similar to the 3 Series (size, power output) and in most other ways completely different: the Tesla Model 3. 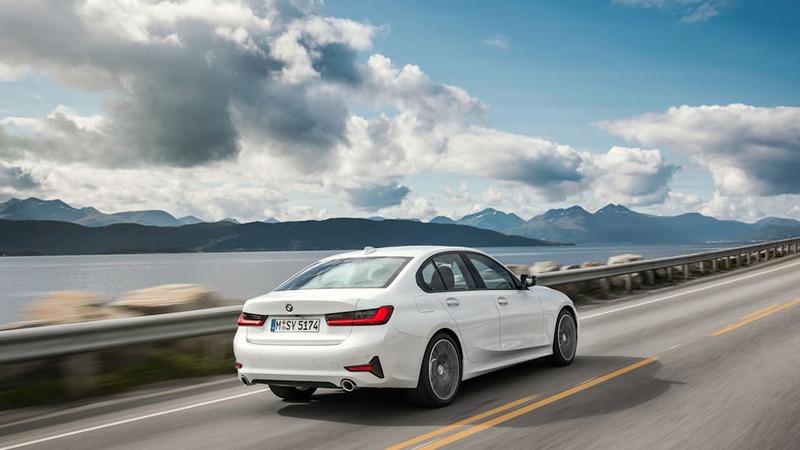 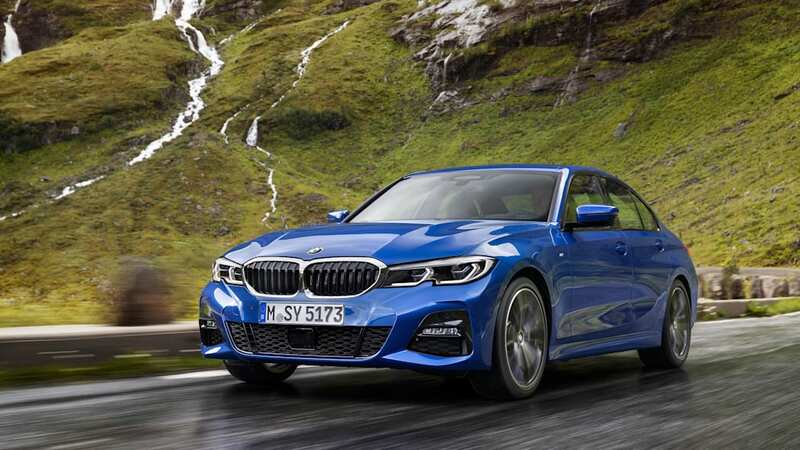 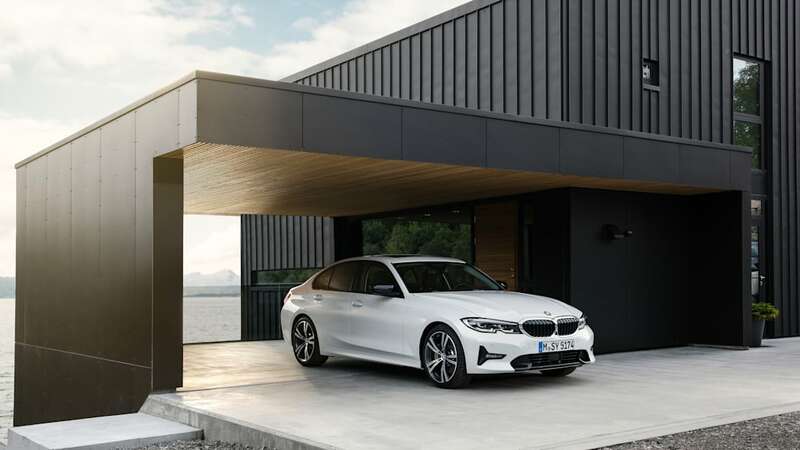 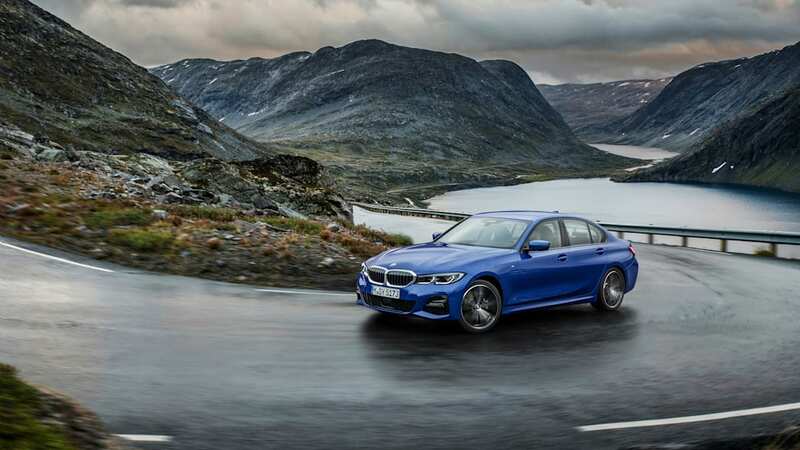 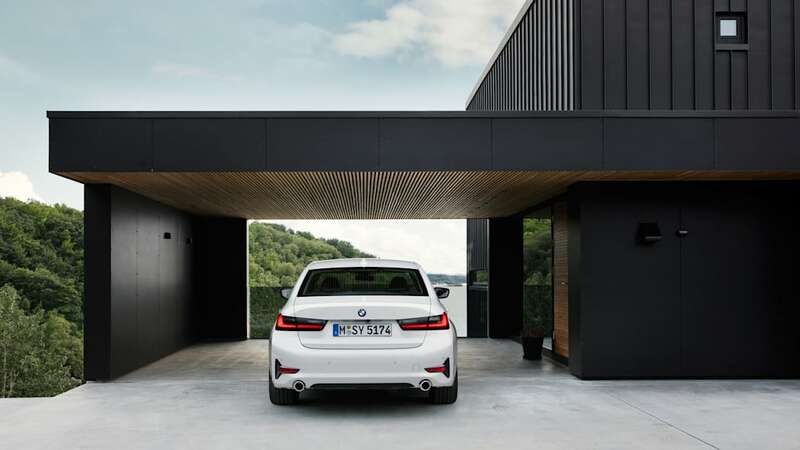 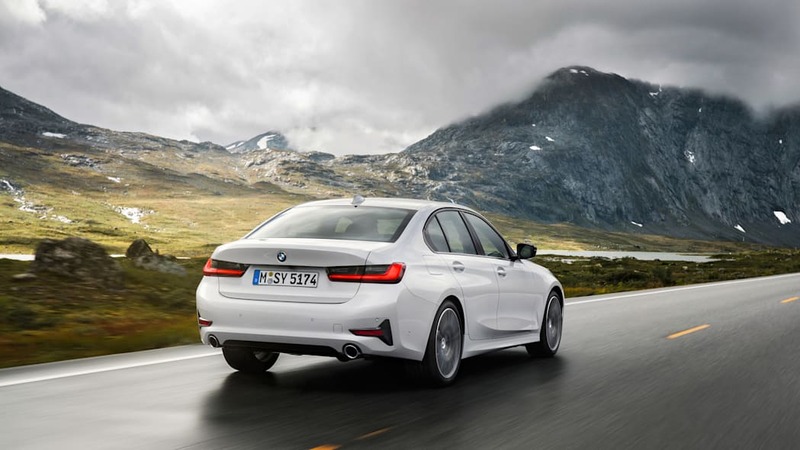 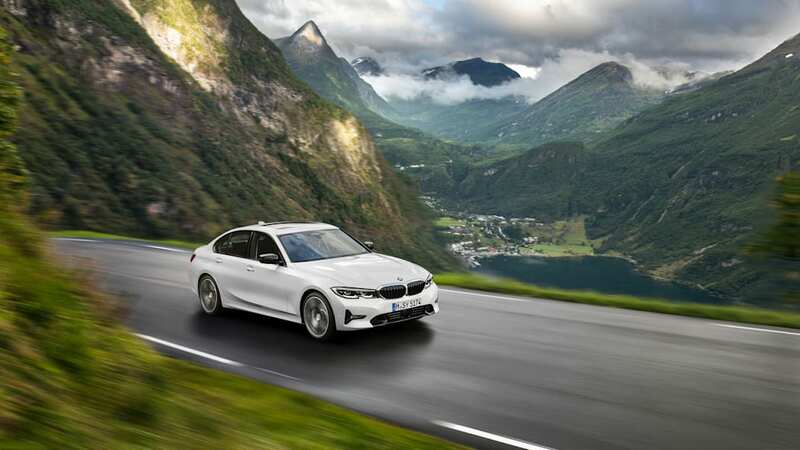 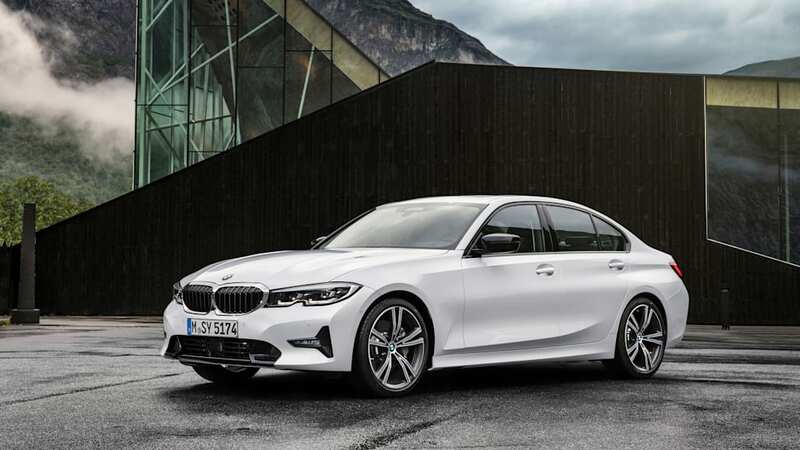 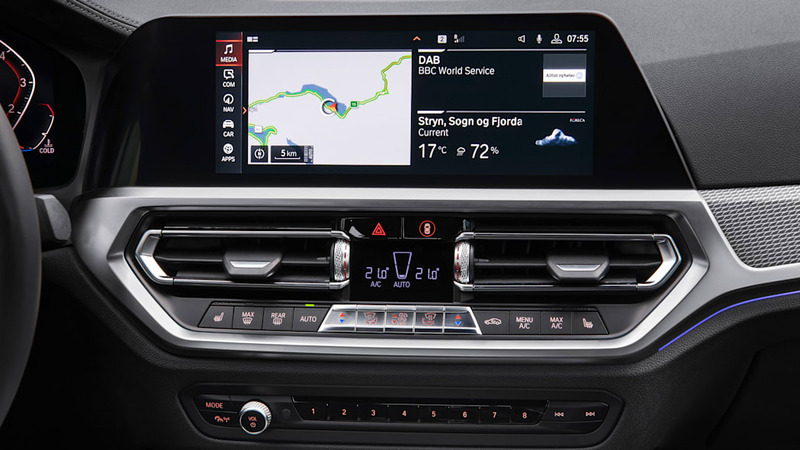 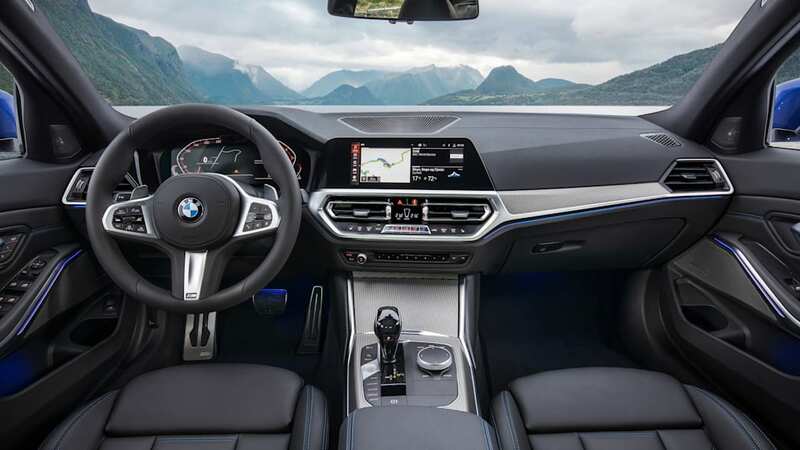 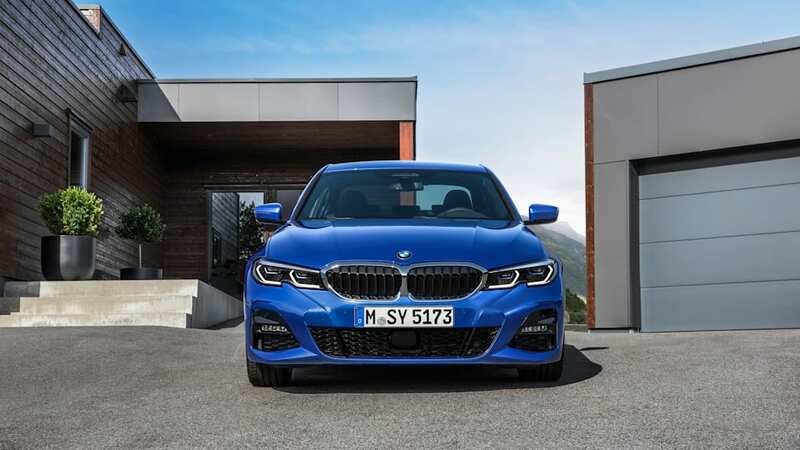 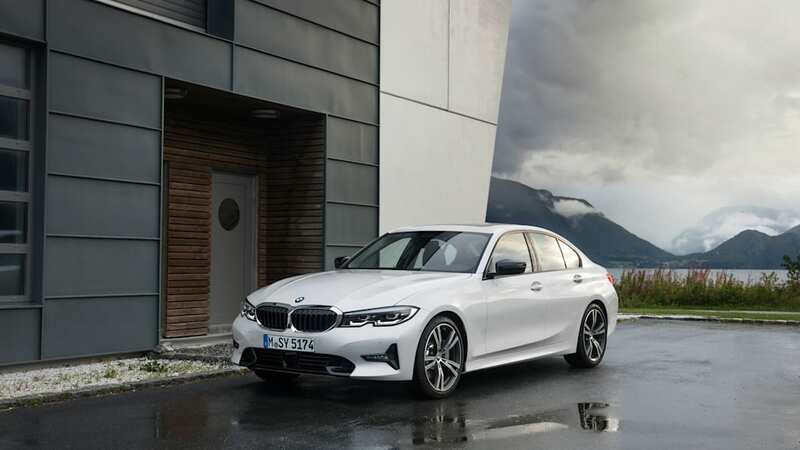 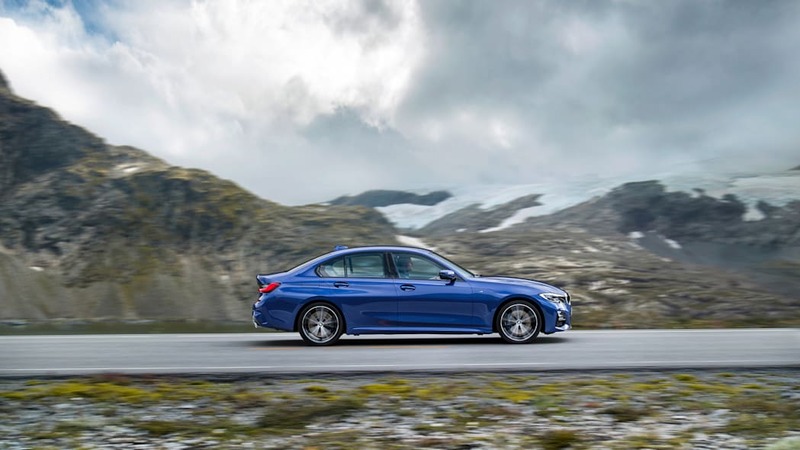 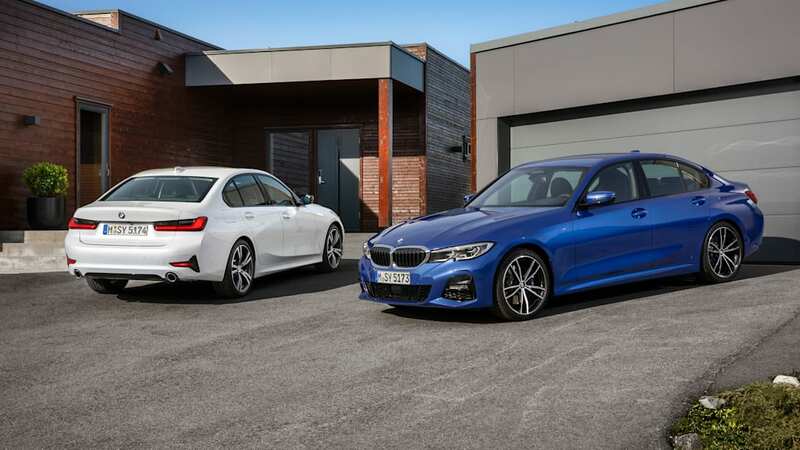 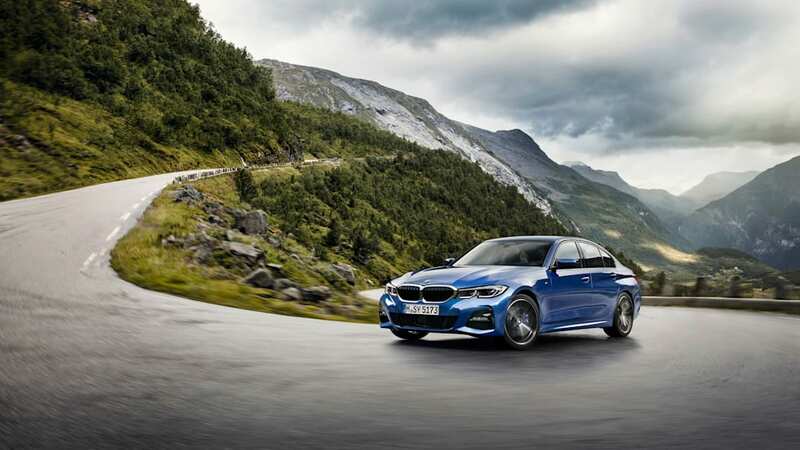 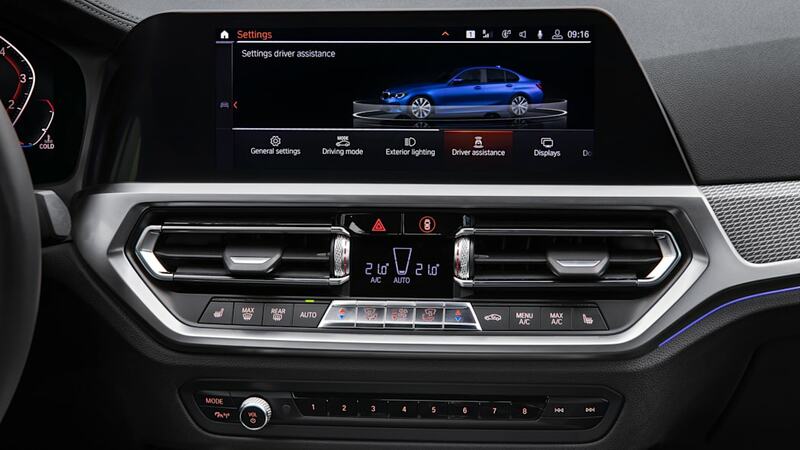 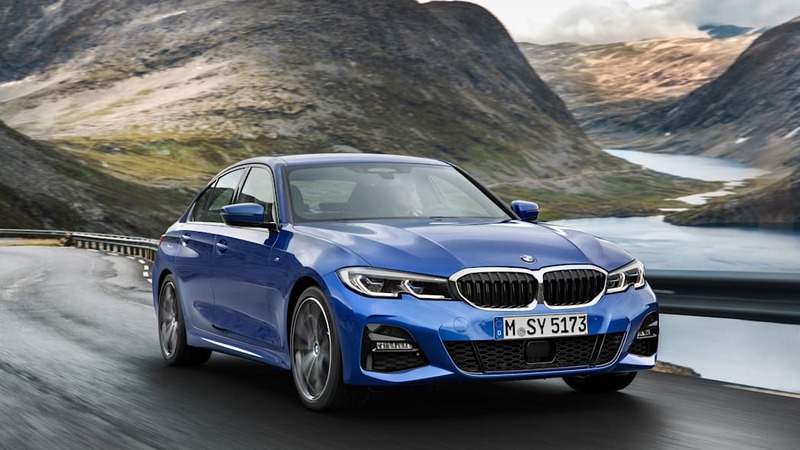 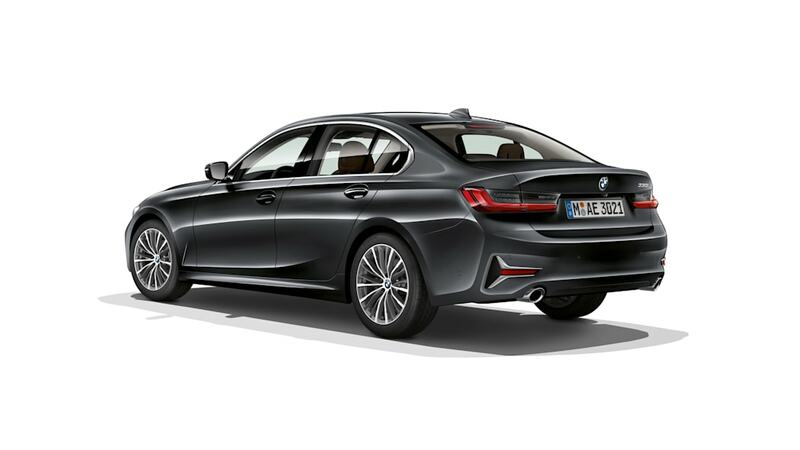 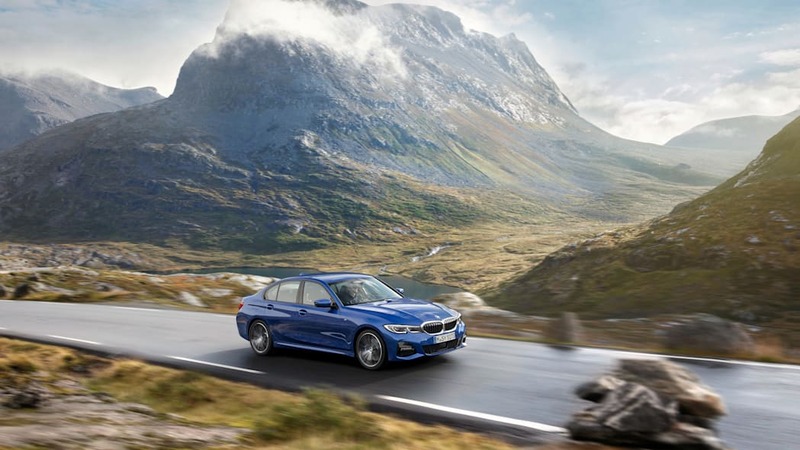 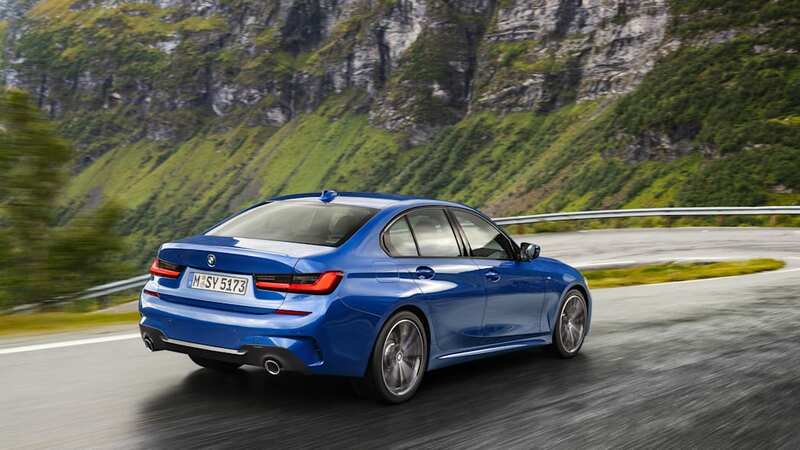 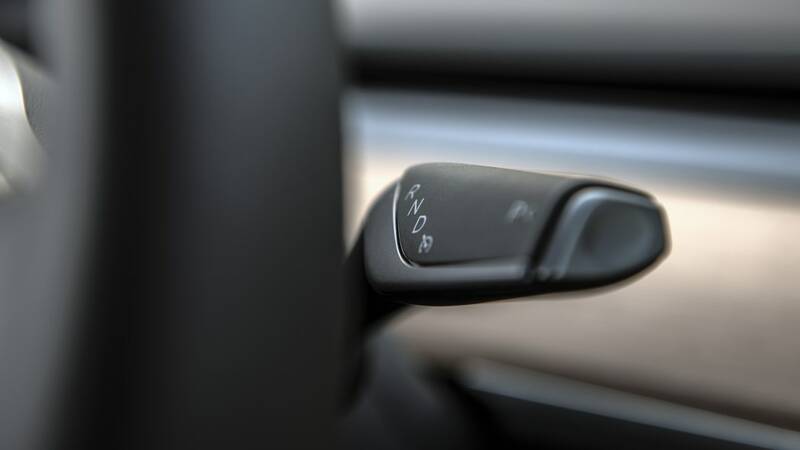 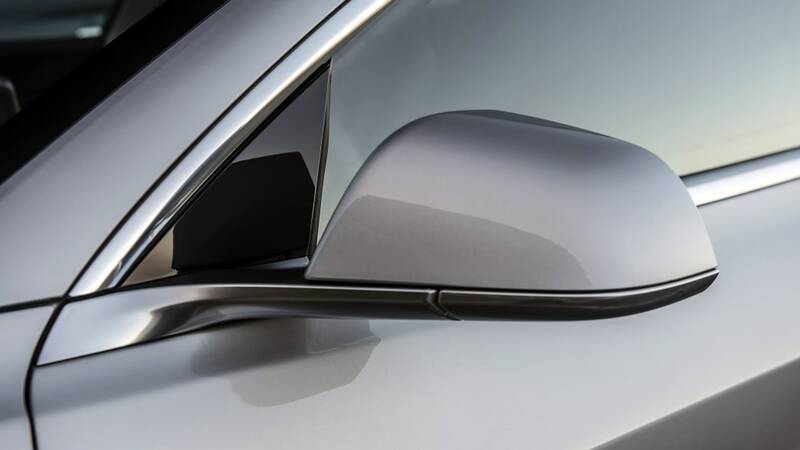 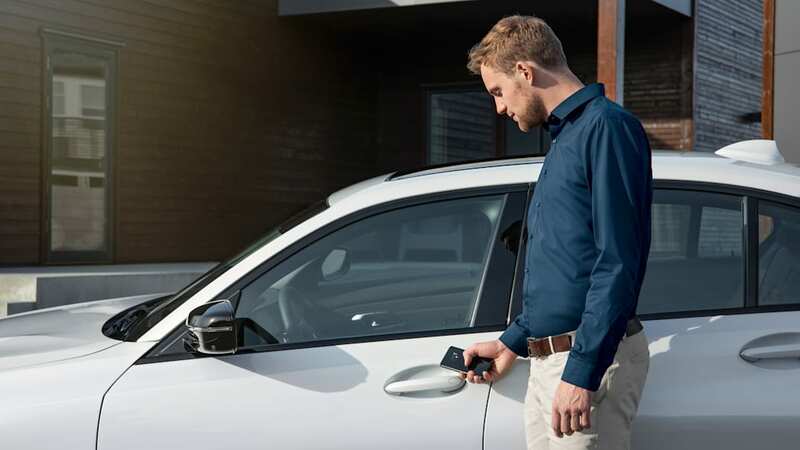 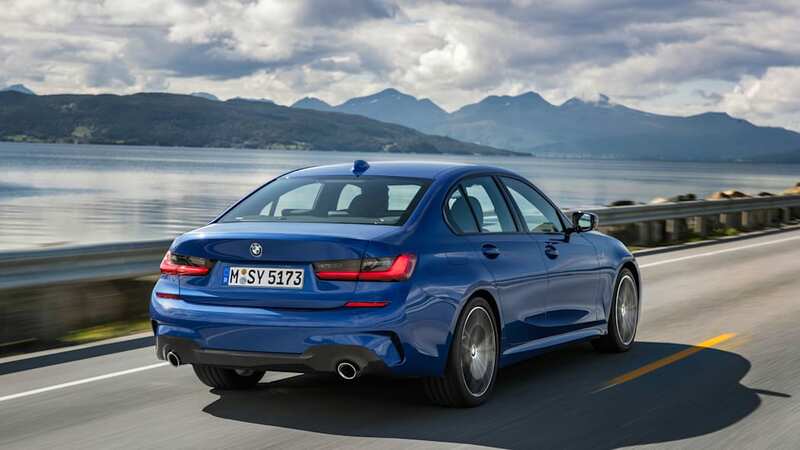 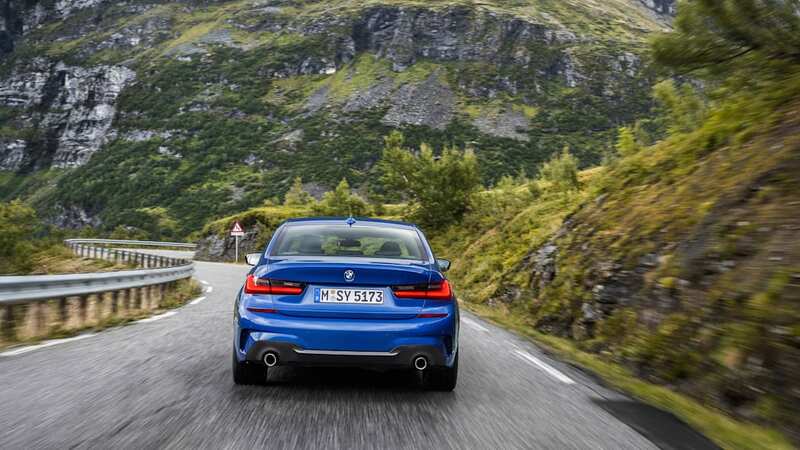 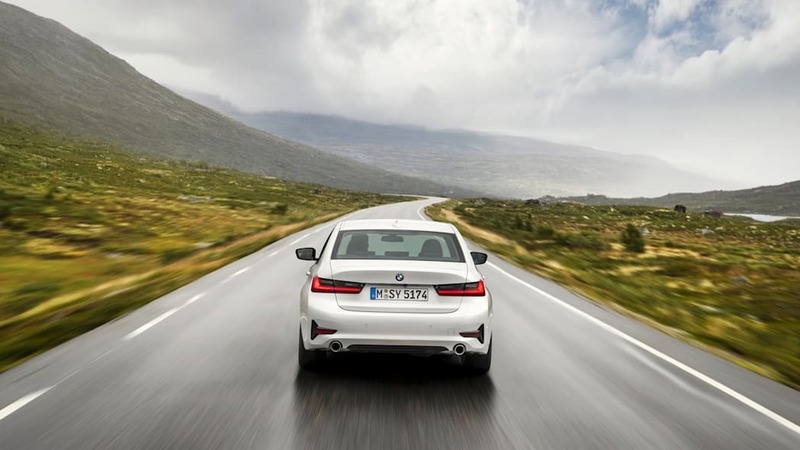 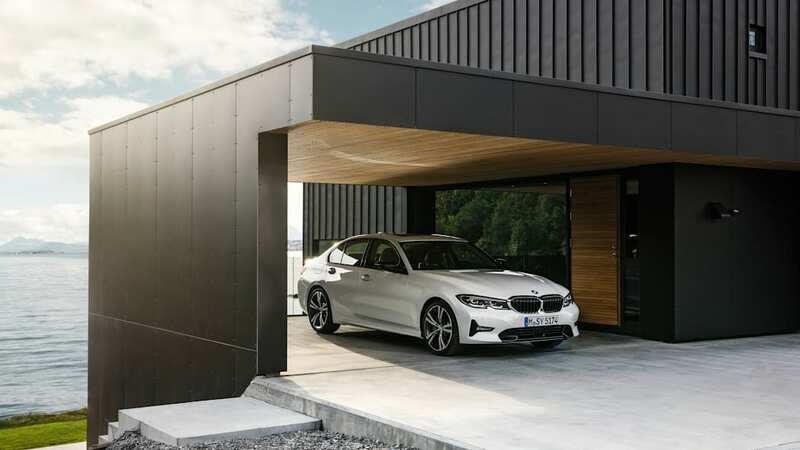 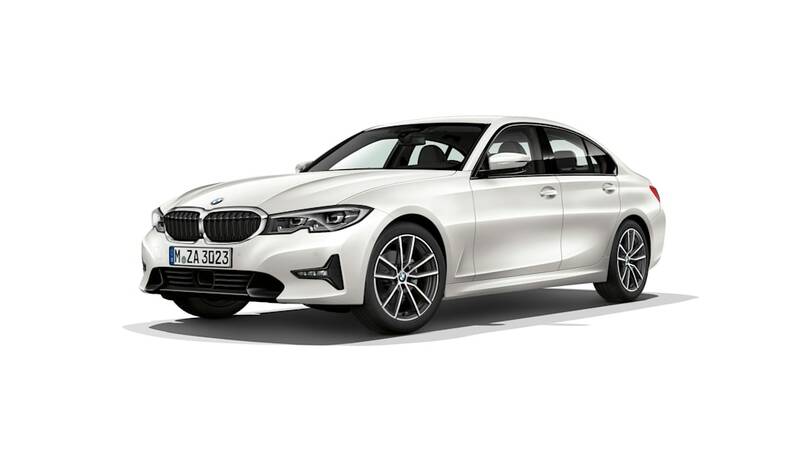 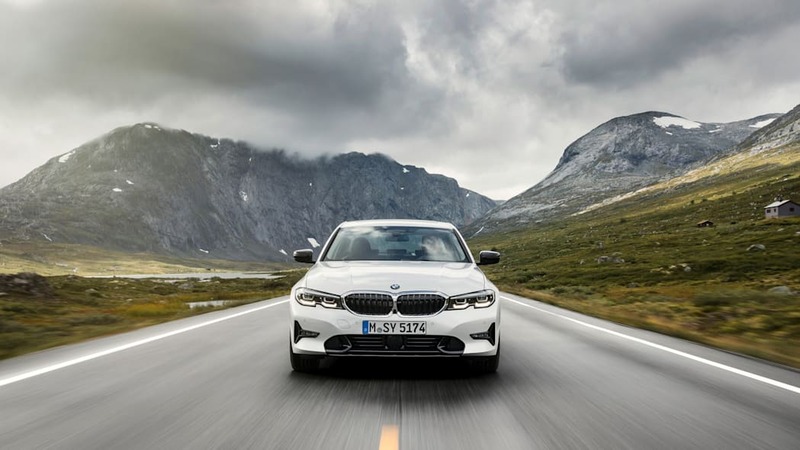 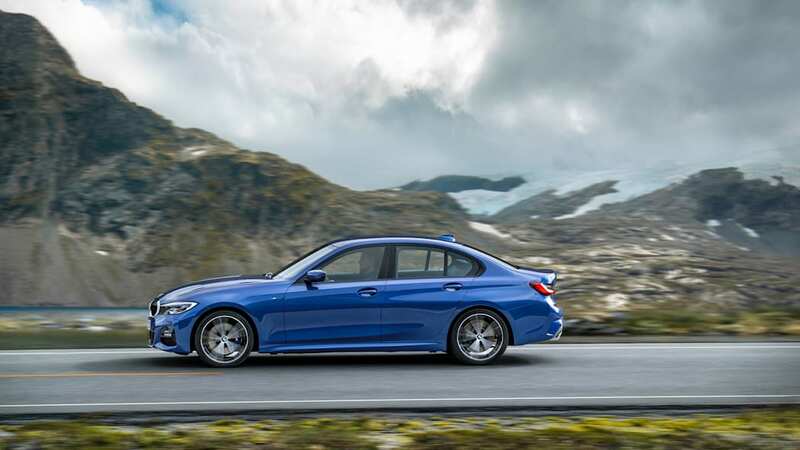 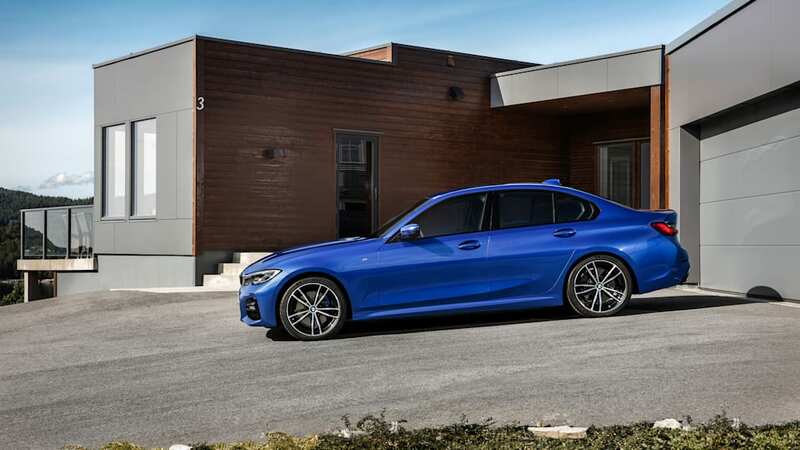 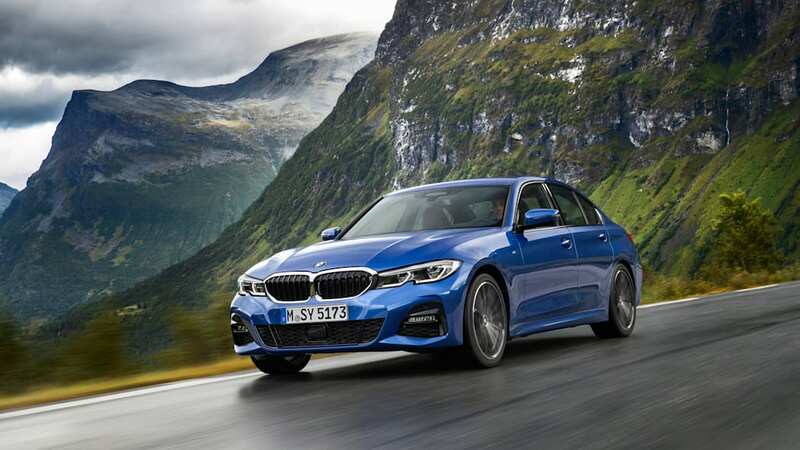 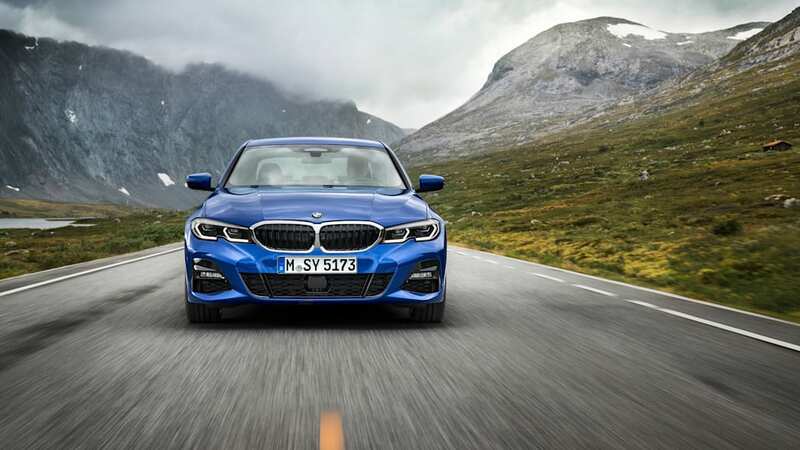 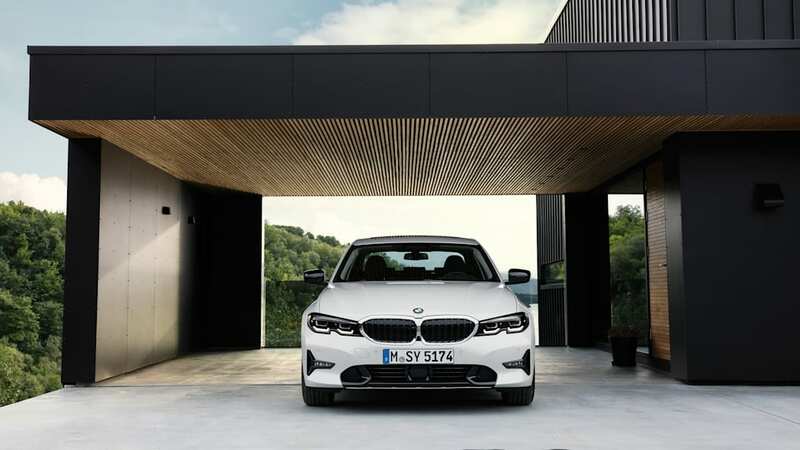 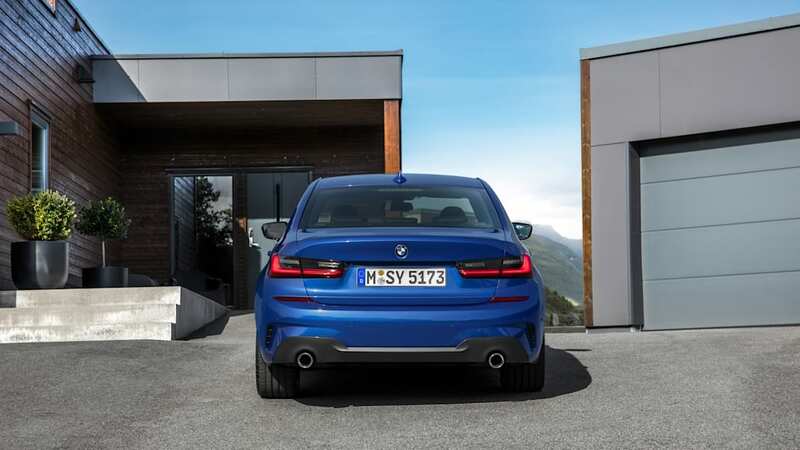 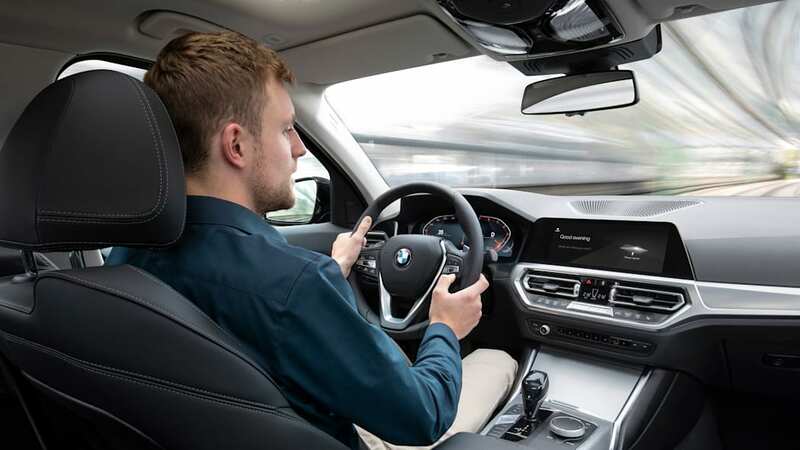 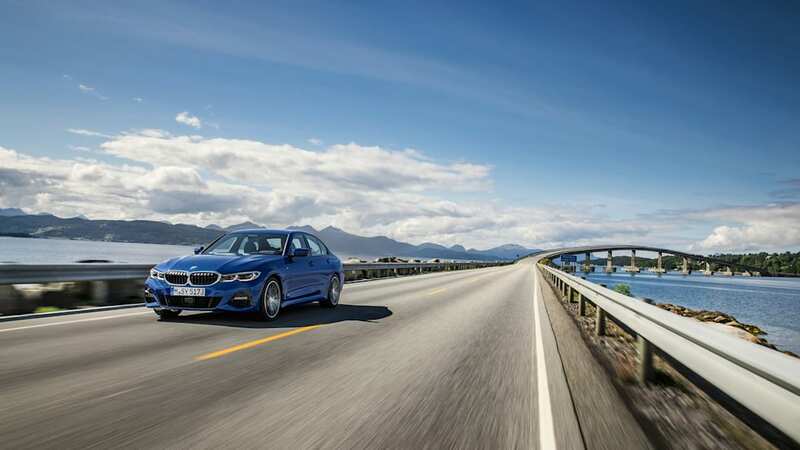 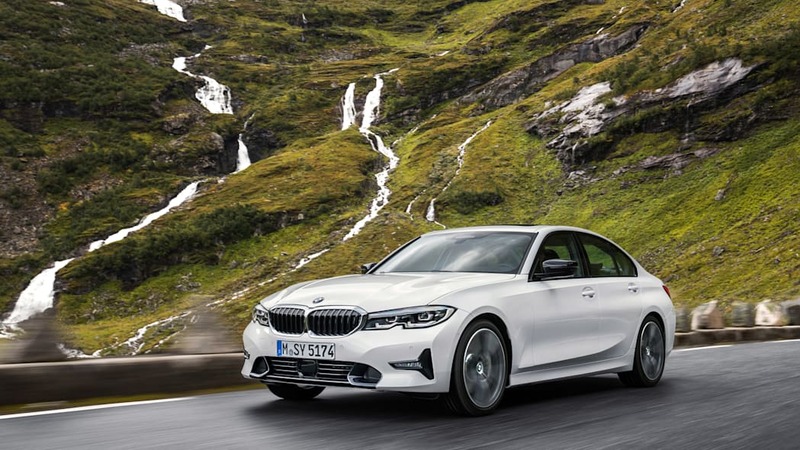 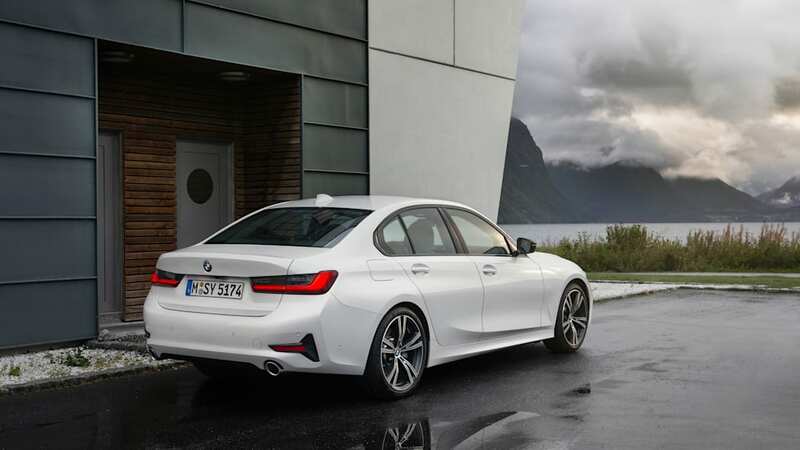 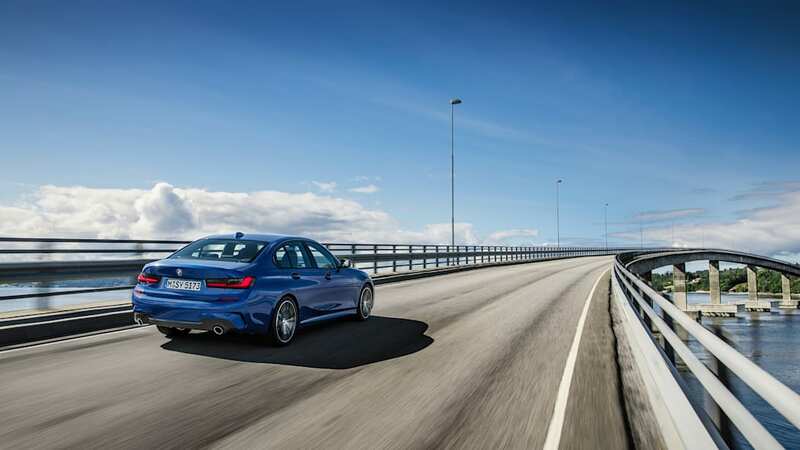 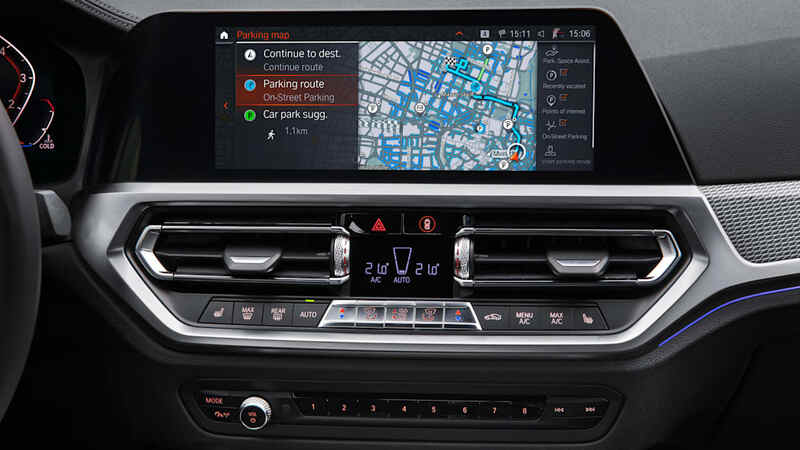 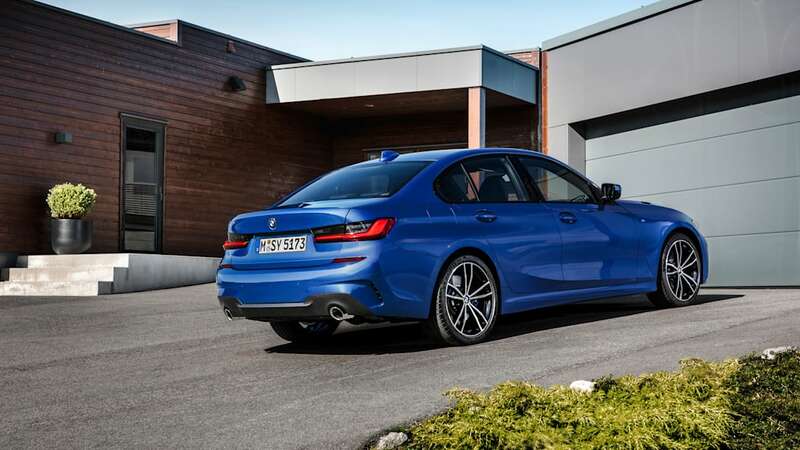 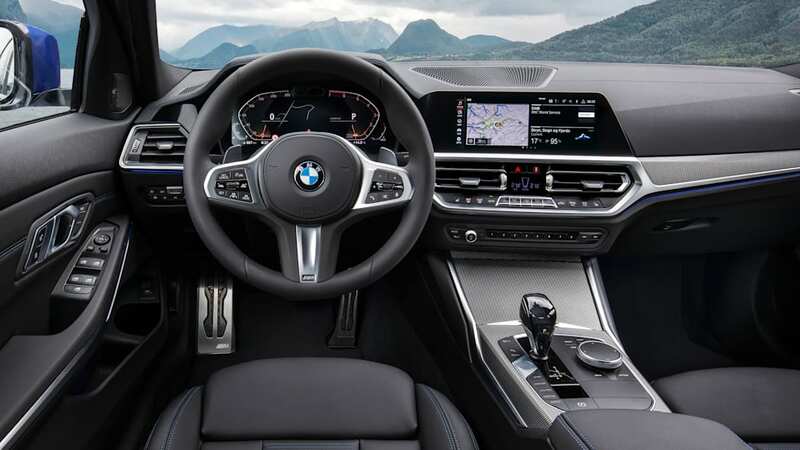 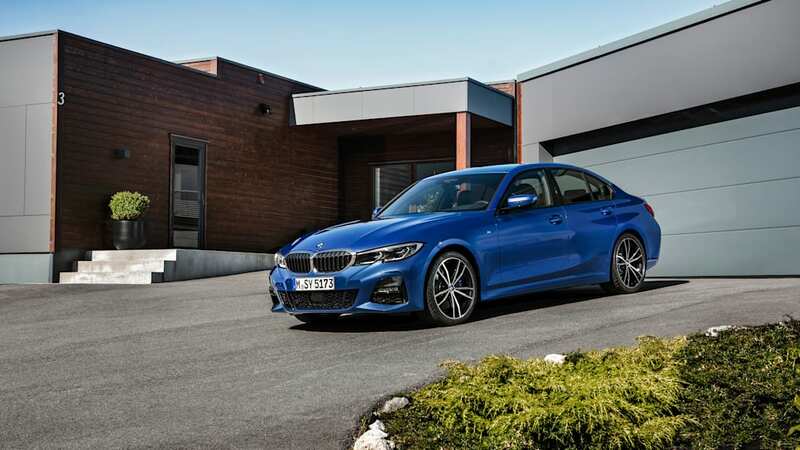 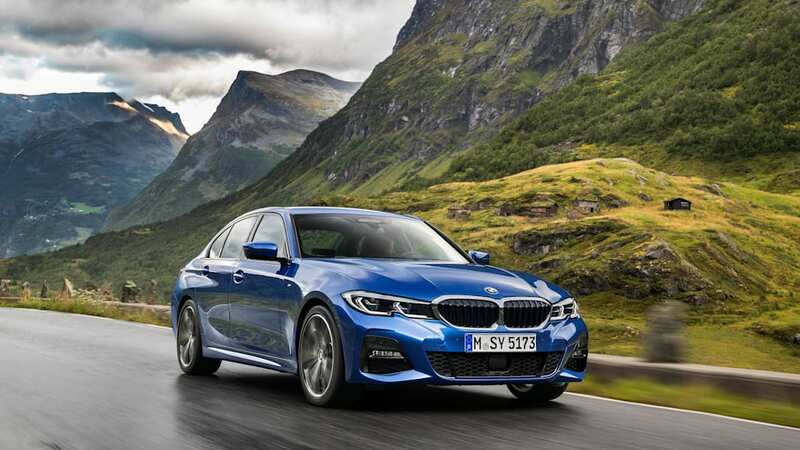 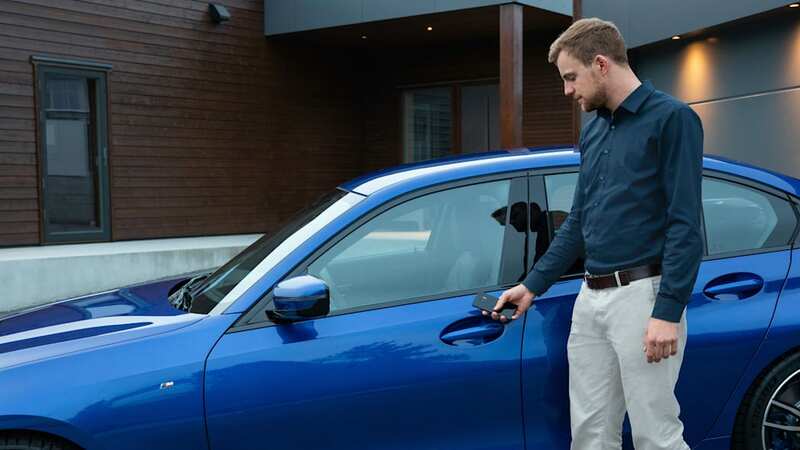 If you go by sales, it's actually supplanted the 3 Series as the segment leader, with 79,000 units sold in 2018 besting each of the outgoing 3 Series' last three years on the market. 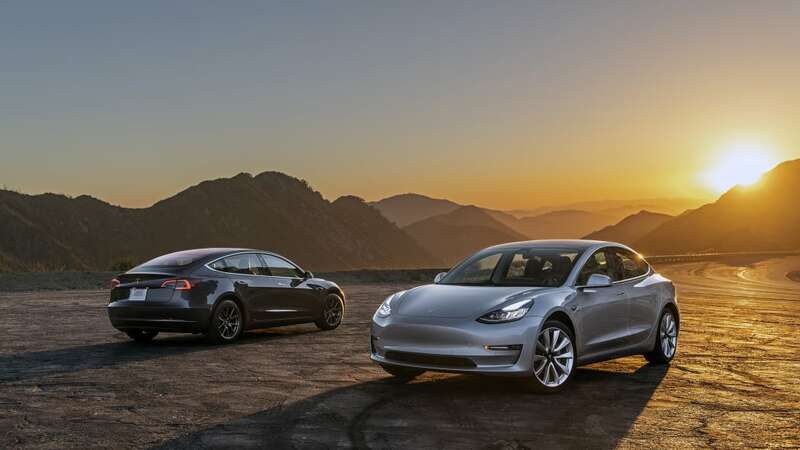 As you can see, Tesla is still in the lead despite the new 3 Series boasting more power for 2019 to match the 2019 C-Class. 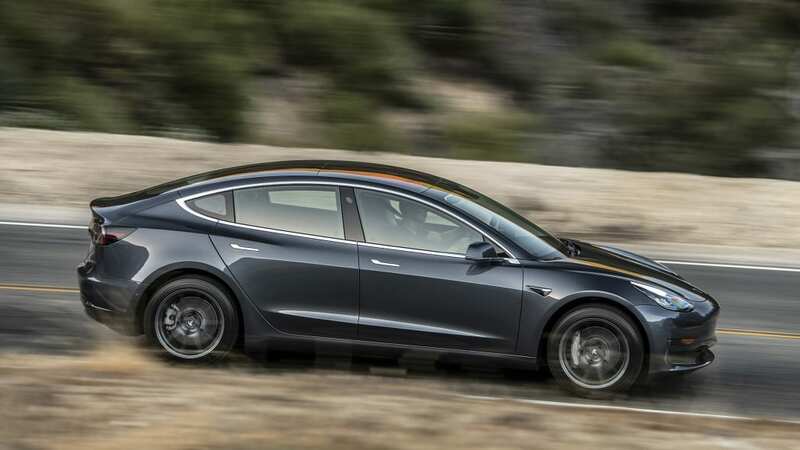 Elon's wonder also wins for torque. 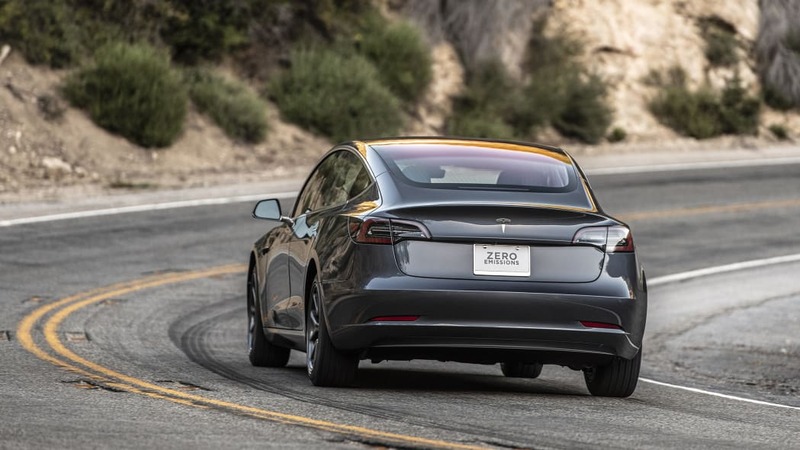 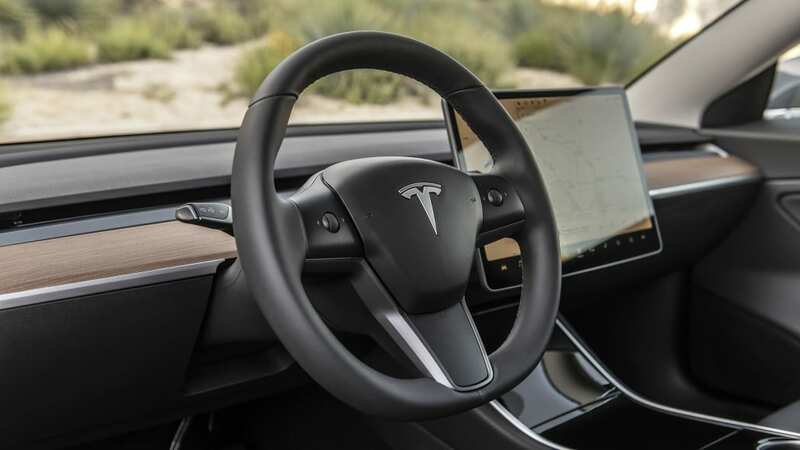 Of course, electric motors are fundamentally different than gasoline-powered engines, so this is the main area where we're comparing apples to digitally rendered apples. 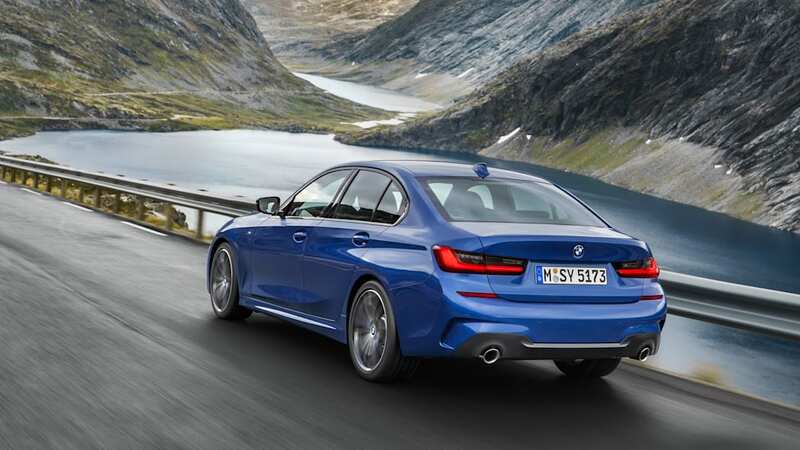 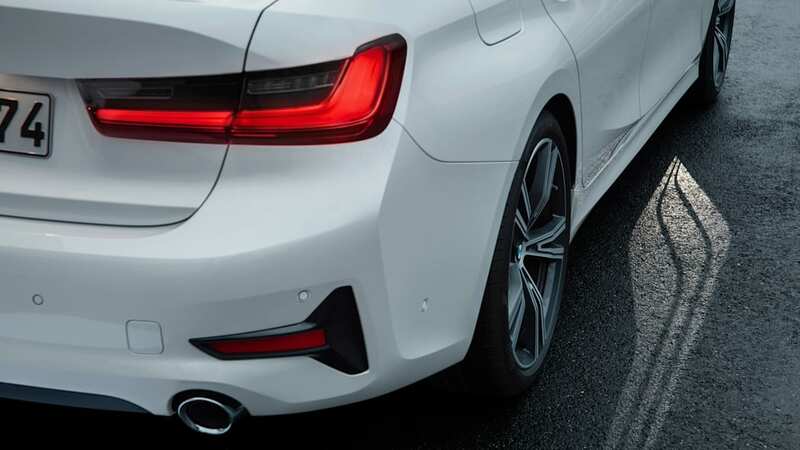 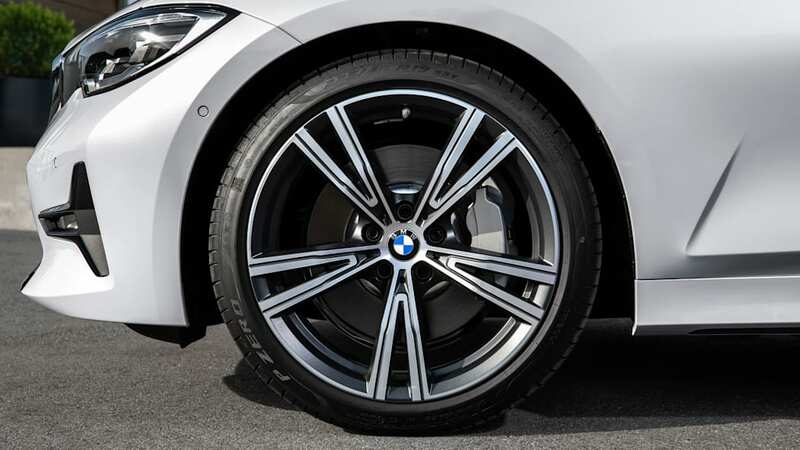 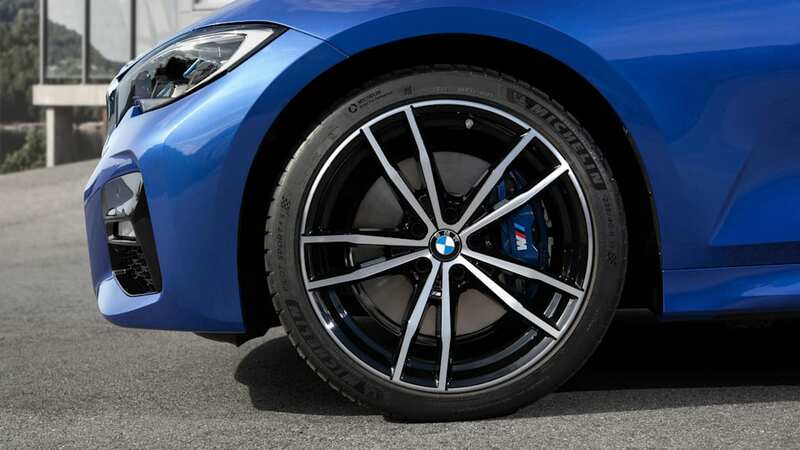 In terms of size, the latest 3 Series is 2.9 inches longer, 0.6 inches wider and 0.5 inches taller than the current 3 Series. 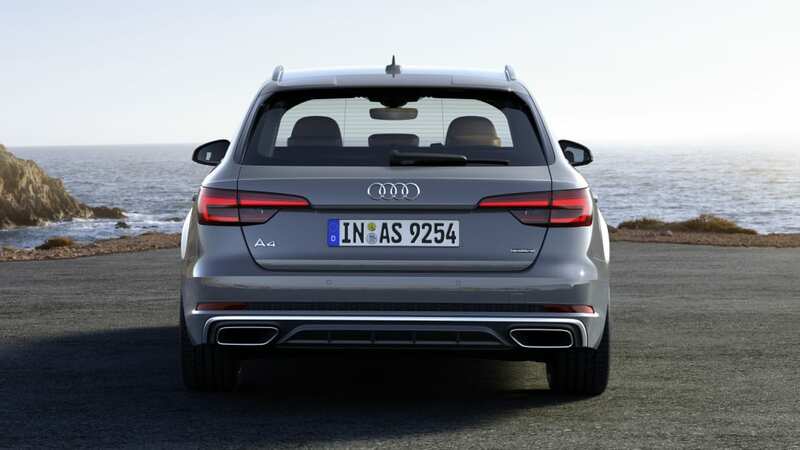 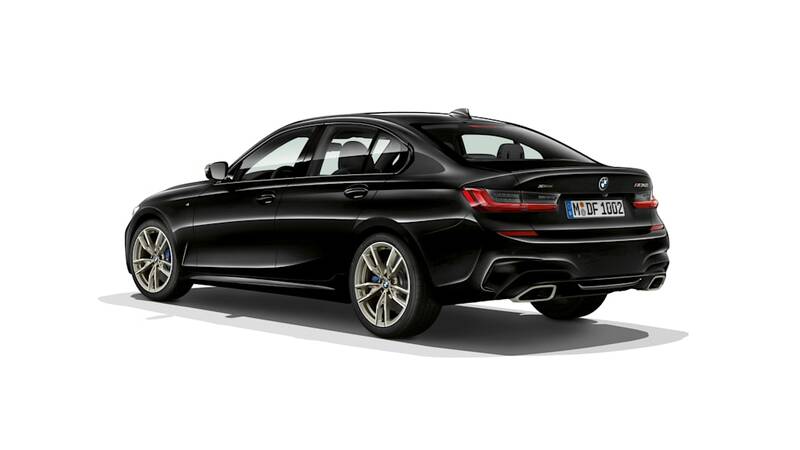 It's actually wider, taller and has a longer wheelbase than the E39 BMW 5 Series (though that's still 2.6 inches longer). 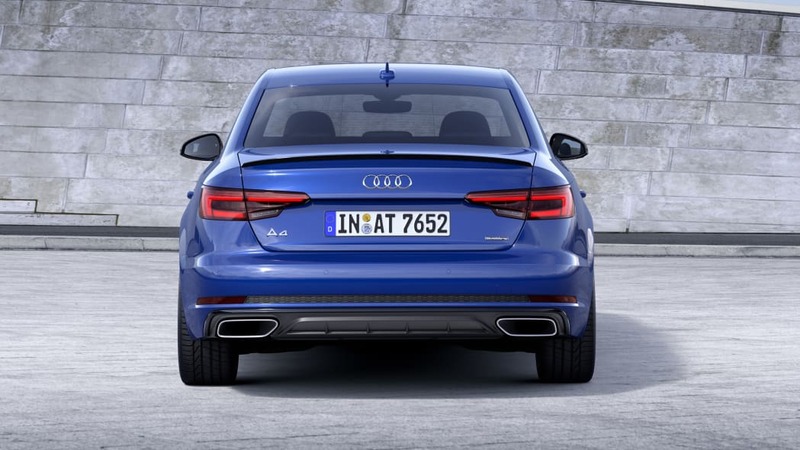 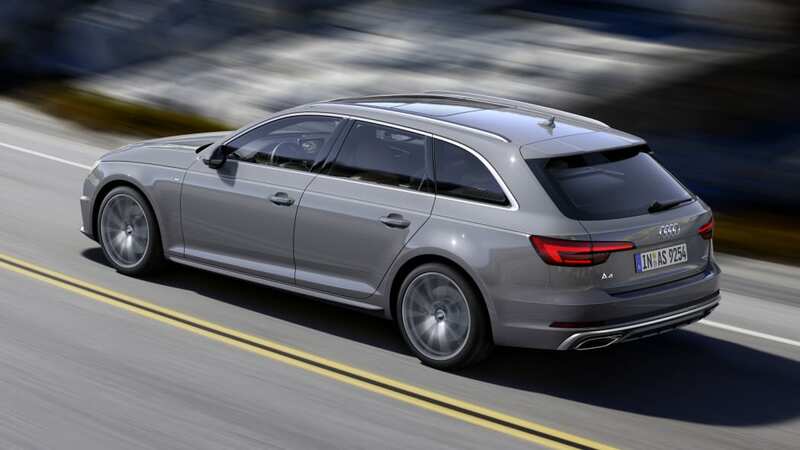 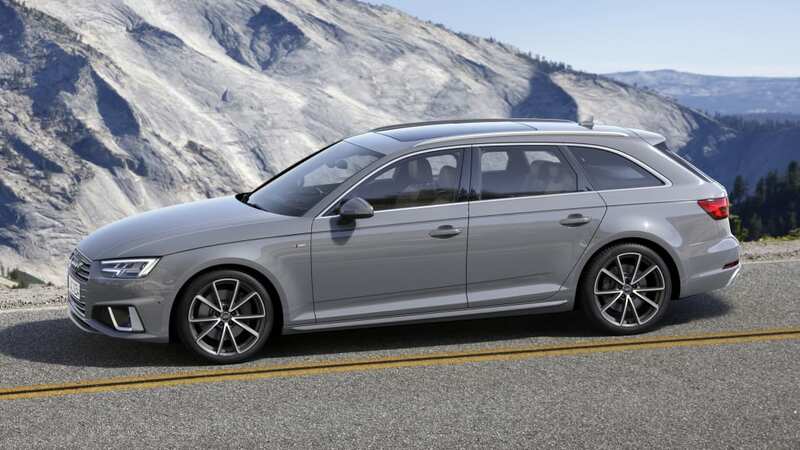 It's also bigger than all but the Audi A4, which is the limo of the group. 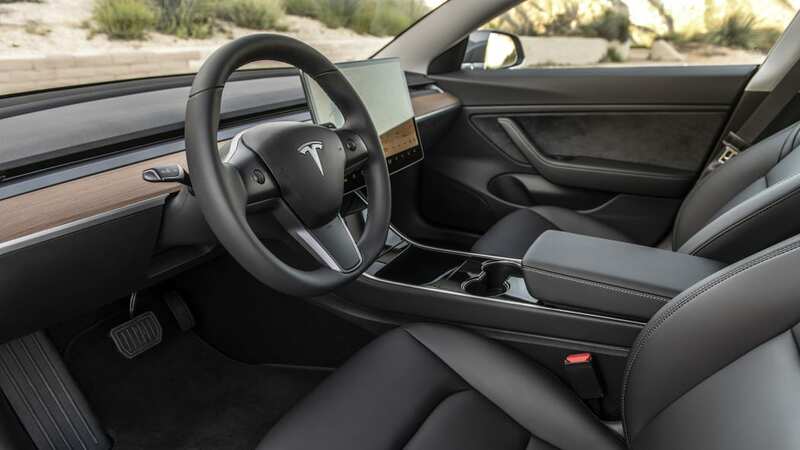 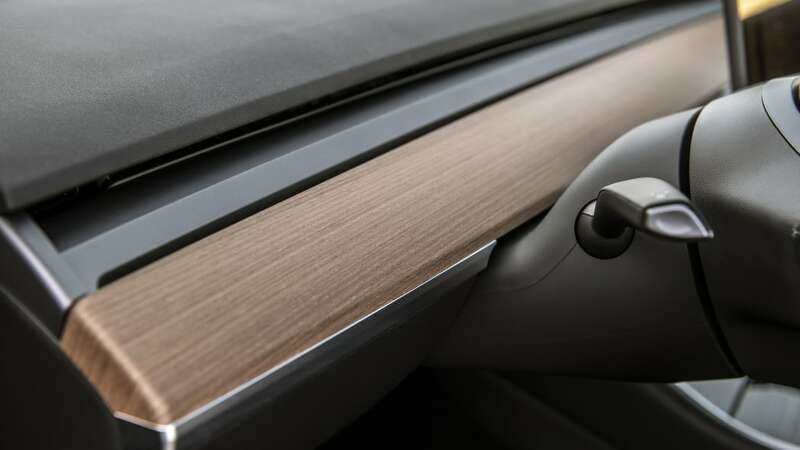 Speaking of which, we do not yet have interior specs, so look for an update of this post some time down the road. 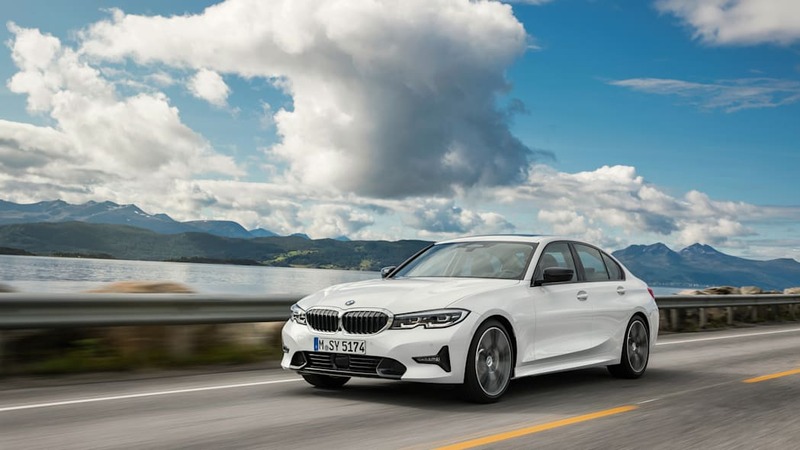 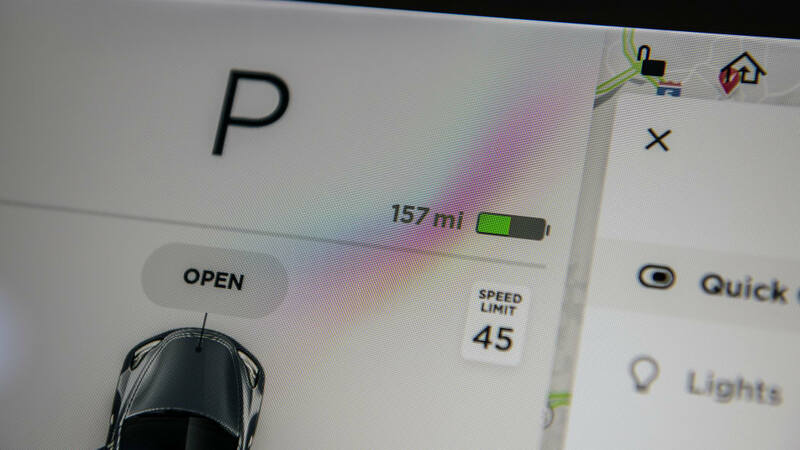 We'll also update when more information about the plug-in hybrid 330e becomes available, as that'll probably be of interest to those cross-shopping the Model 3.